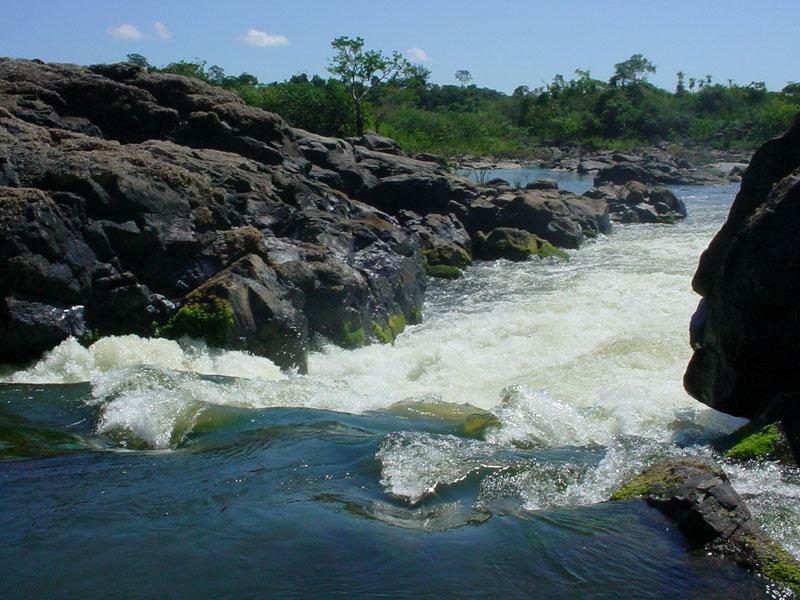 Pousada Rio Xingu is located in the western part of the State of Pará, 80 km from Altamira, in the Baixo Xingu stretch, near Belo Monte, in the State of São Paulo Volta Grande, an area of ​​256.35 km², between the stretches Itamaracá (downstream) and Jericoá (upstream) that form a stretch with 90% of stones and 10% of beautiful beaches of coarse ases. 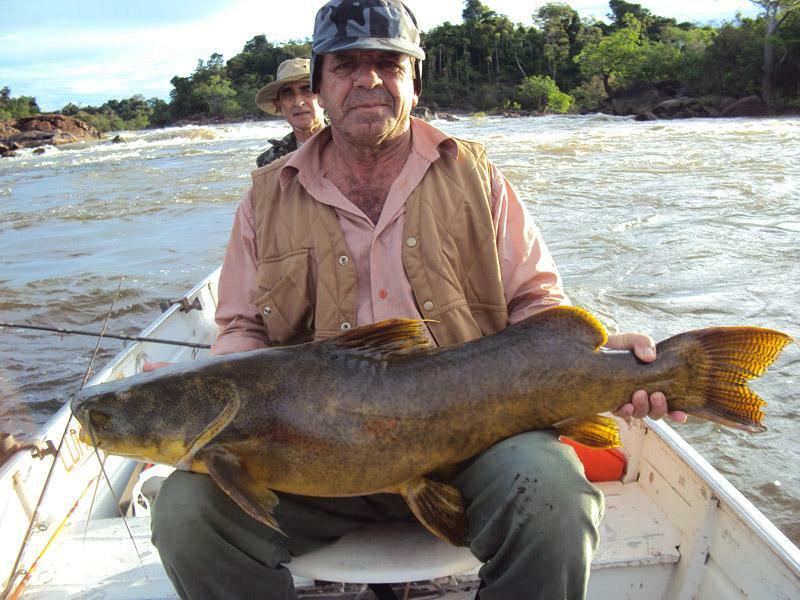 This situation, which is difficult to imagine, creates a true paradise with strong rapids of crystalline waters and that is divided in dozens of entanglements, that only the fish and the experienced guides of the Inn know. 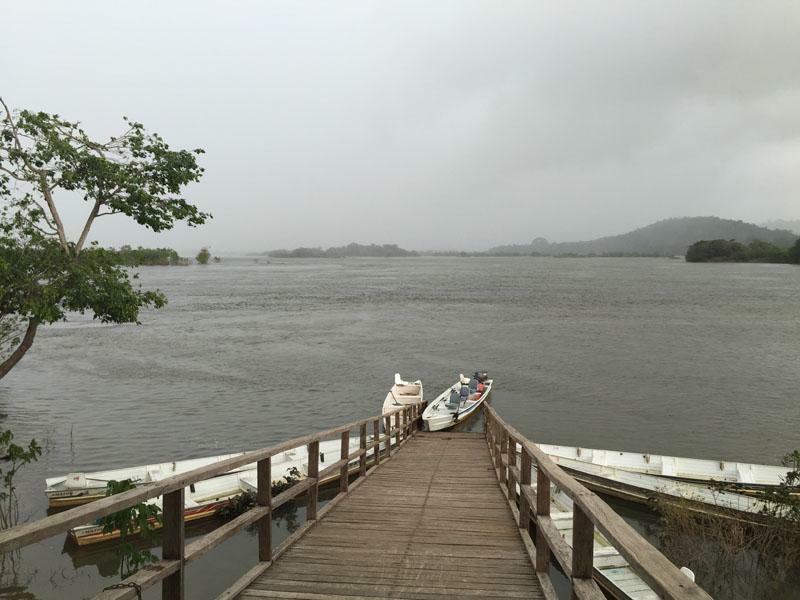 This stretch is classified as a specially protected territorial space for activities of ecological tourism, leisure and sport fishing in the "Pesque e Solte" modality. 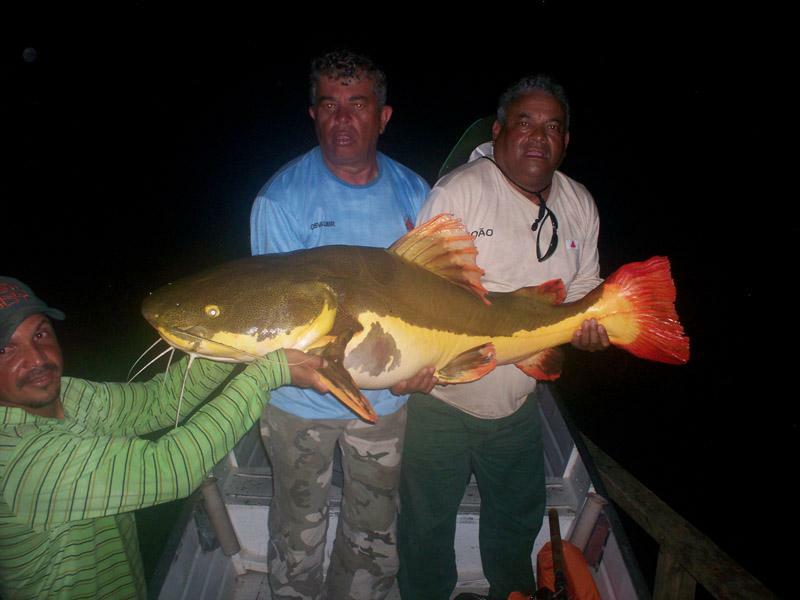 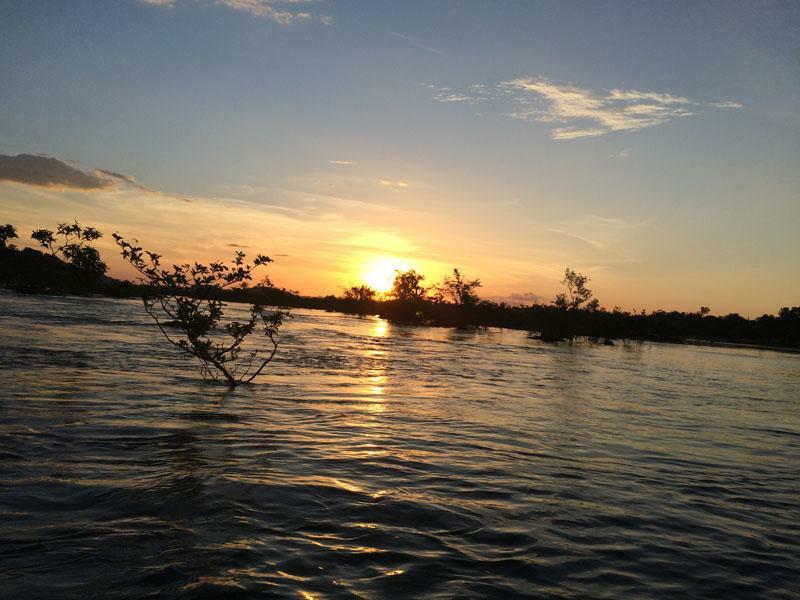 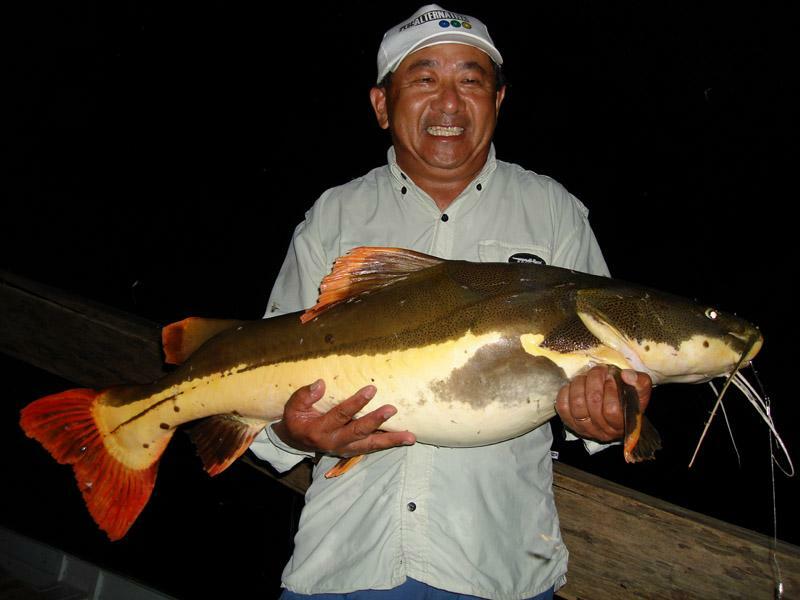 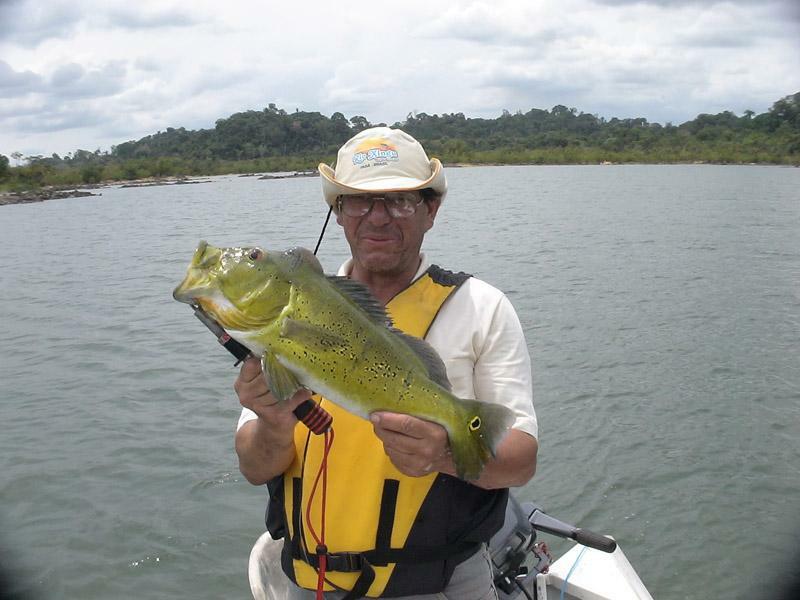 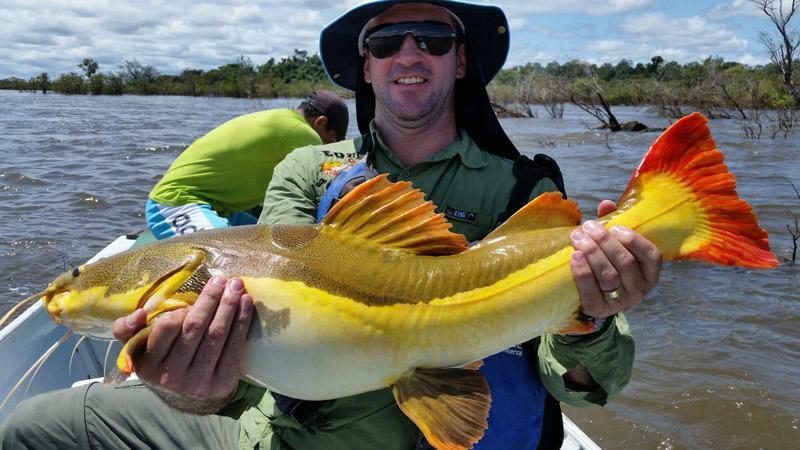 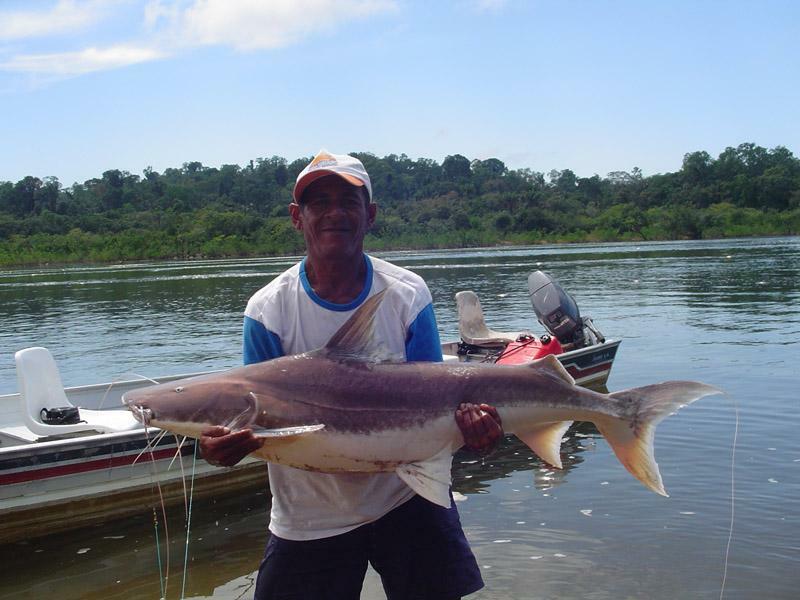 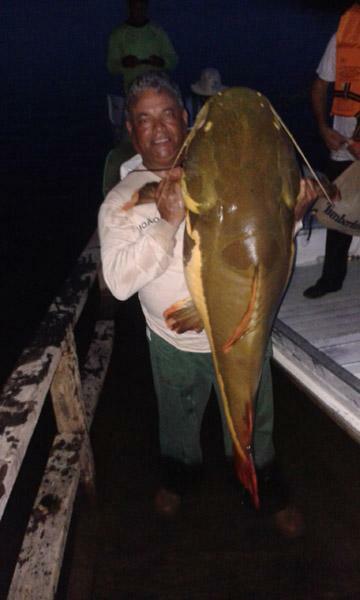 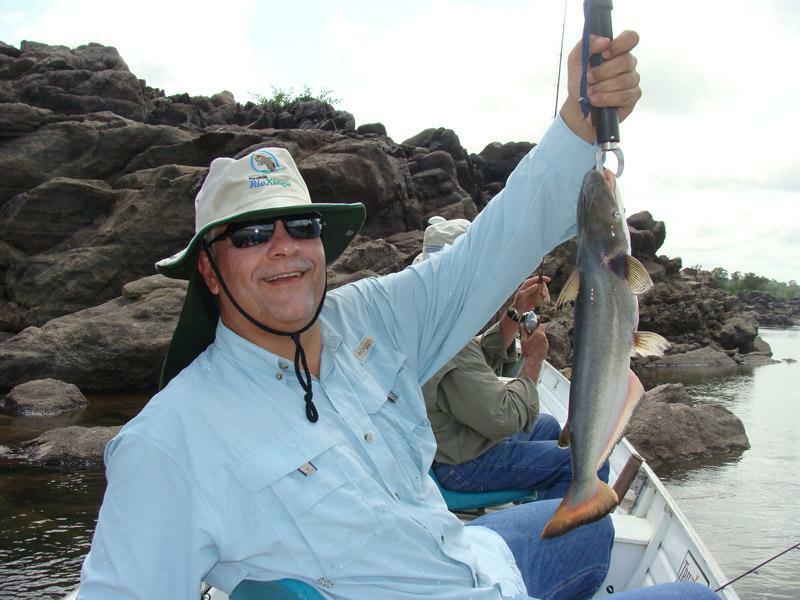 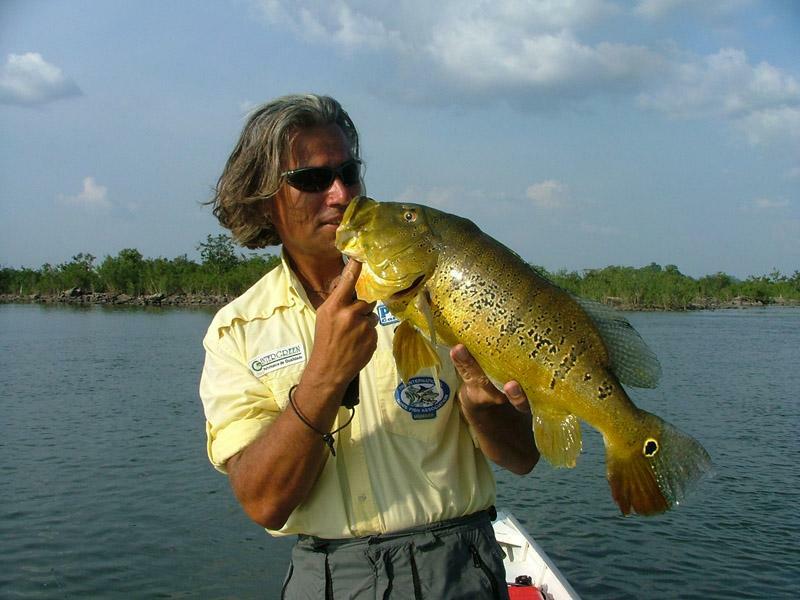 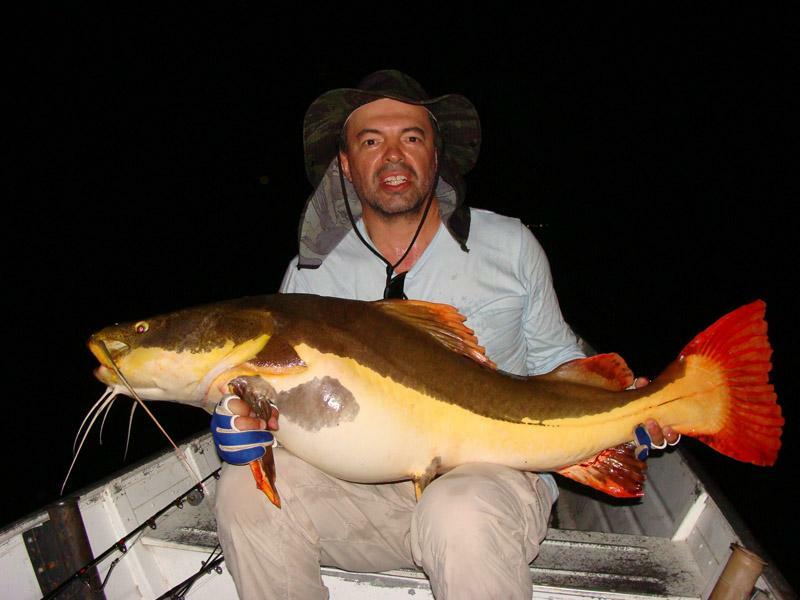 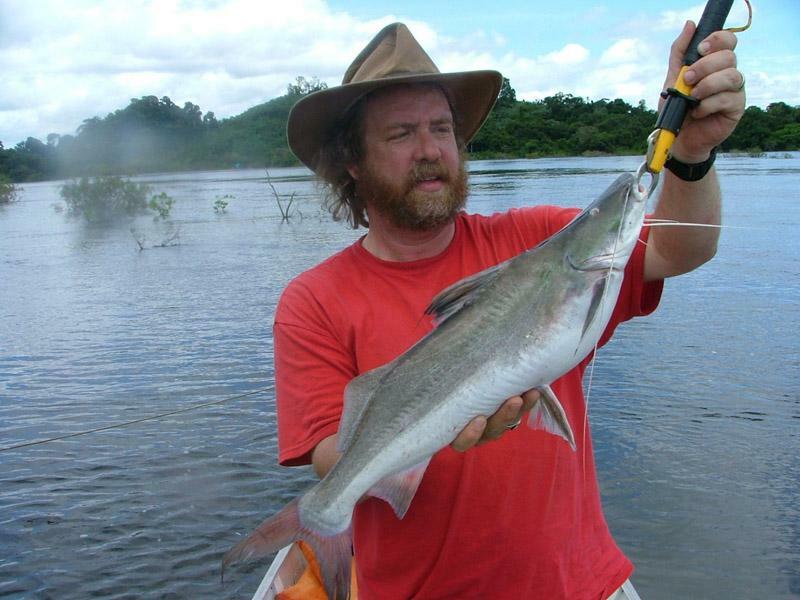 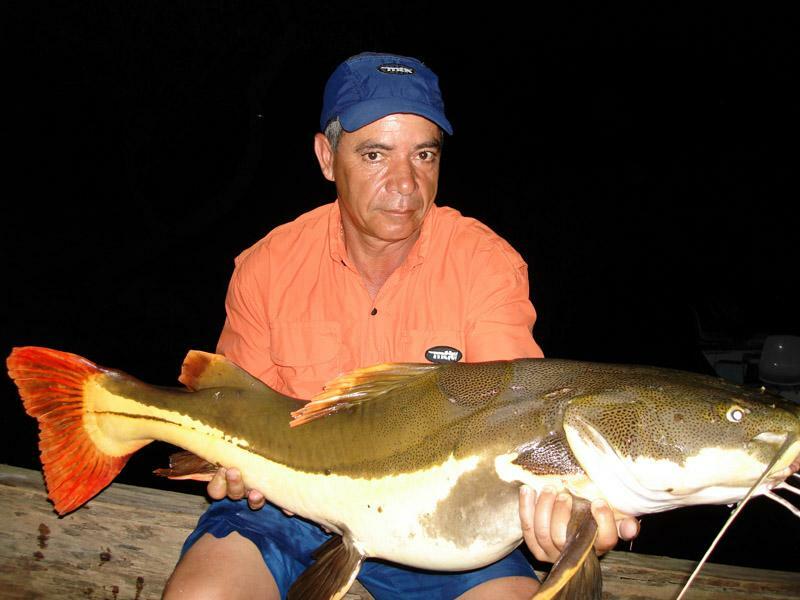 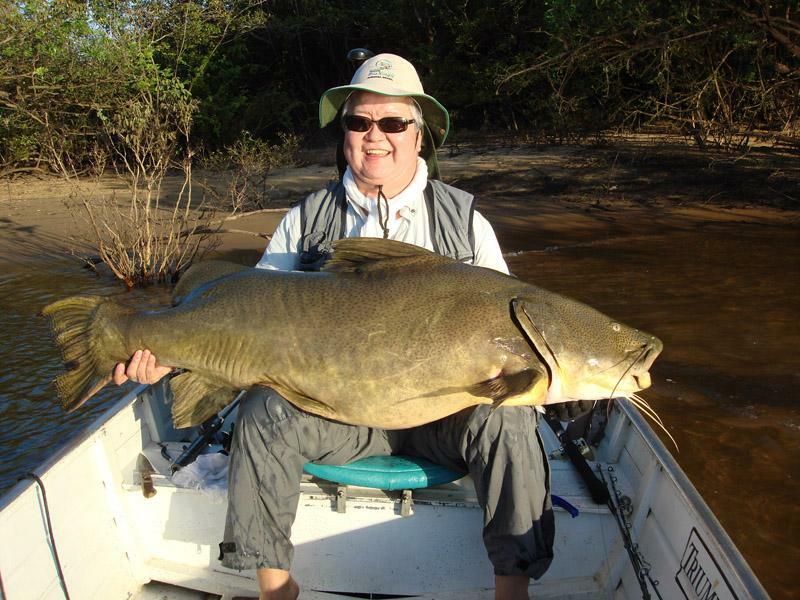 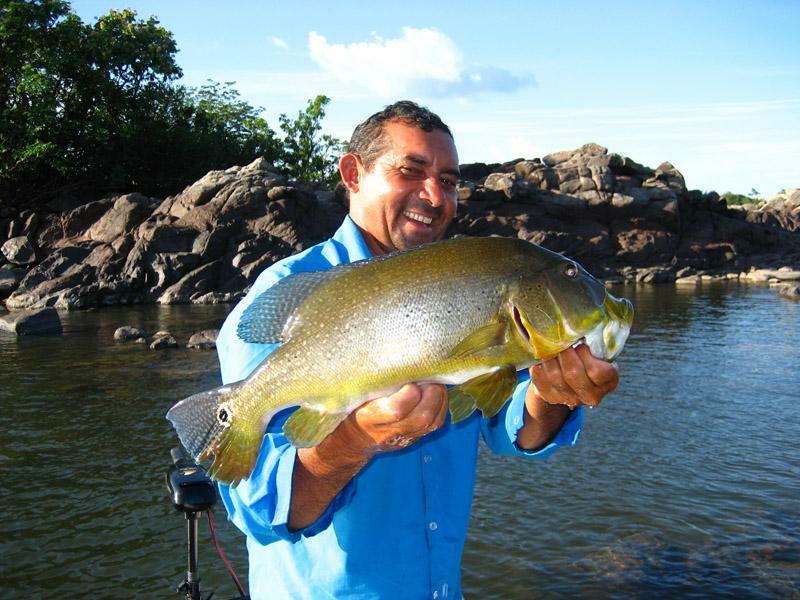 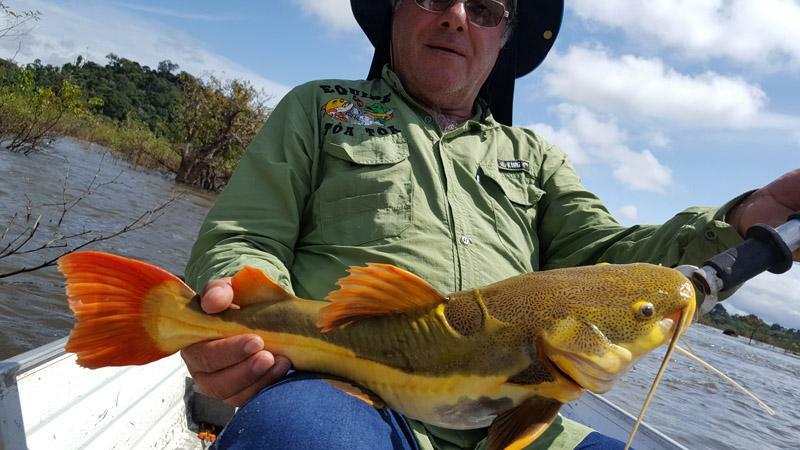 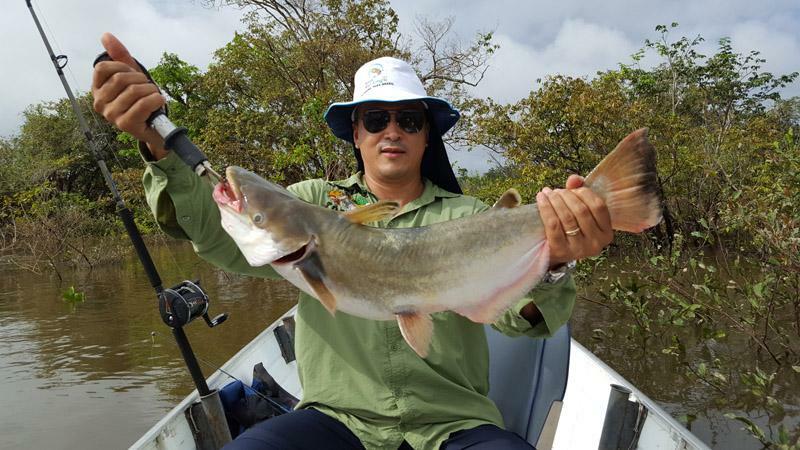 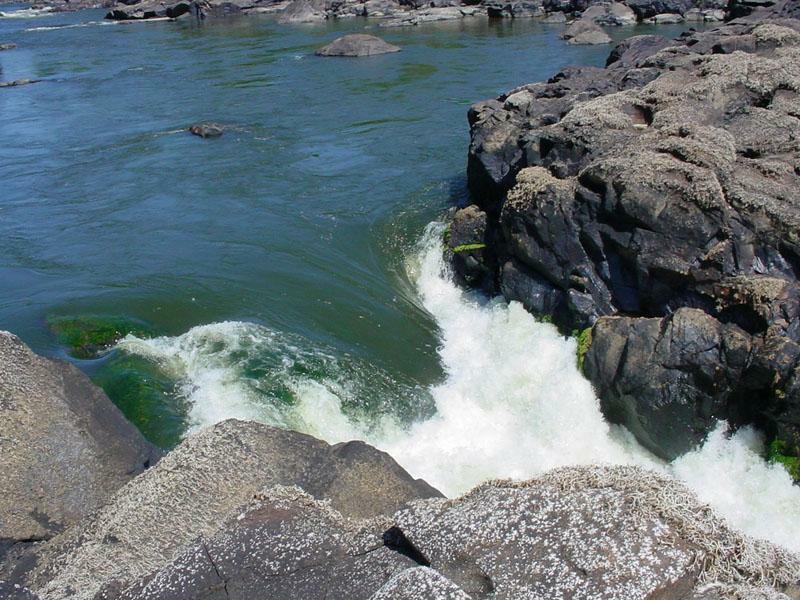 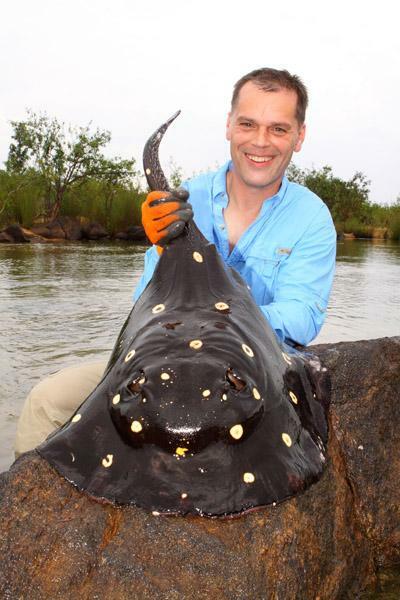 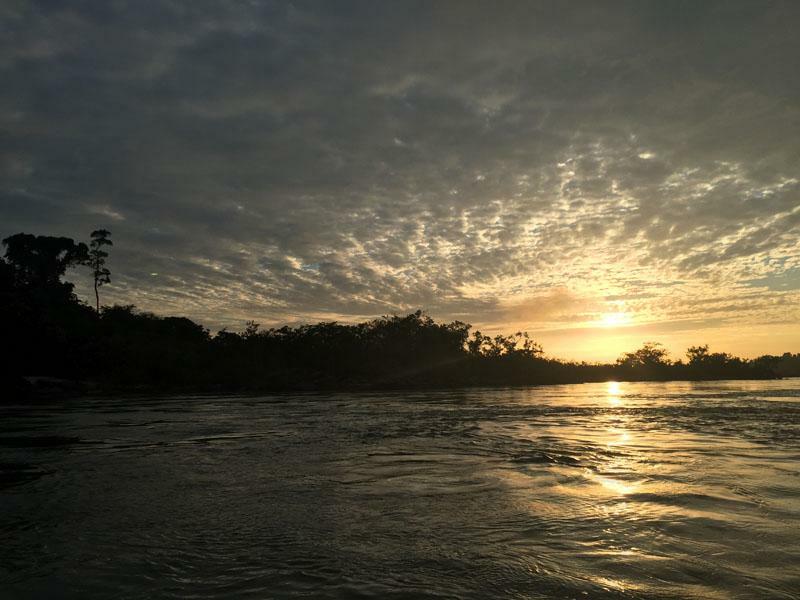 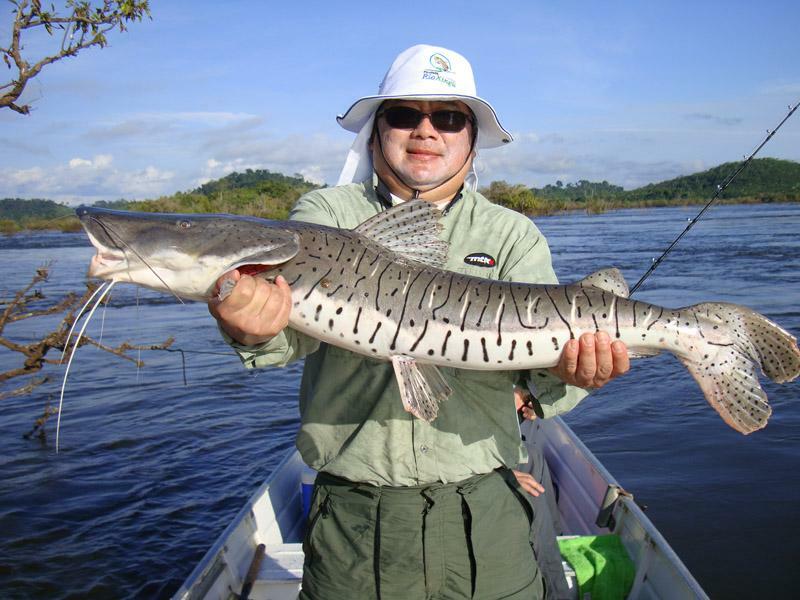 Due to this legislation created by the Government of the State of Pará, the area is full of fish of the most varied species of the Amazon Basin. 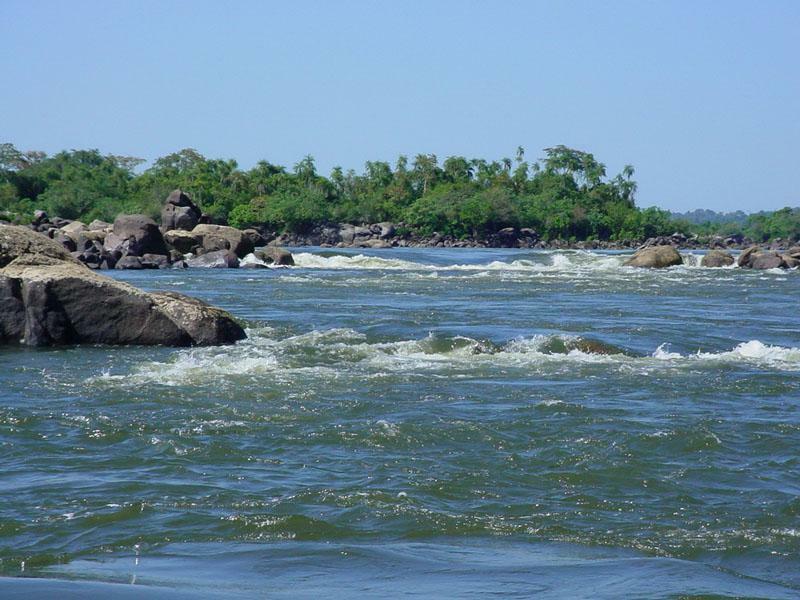 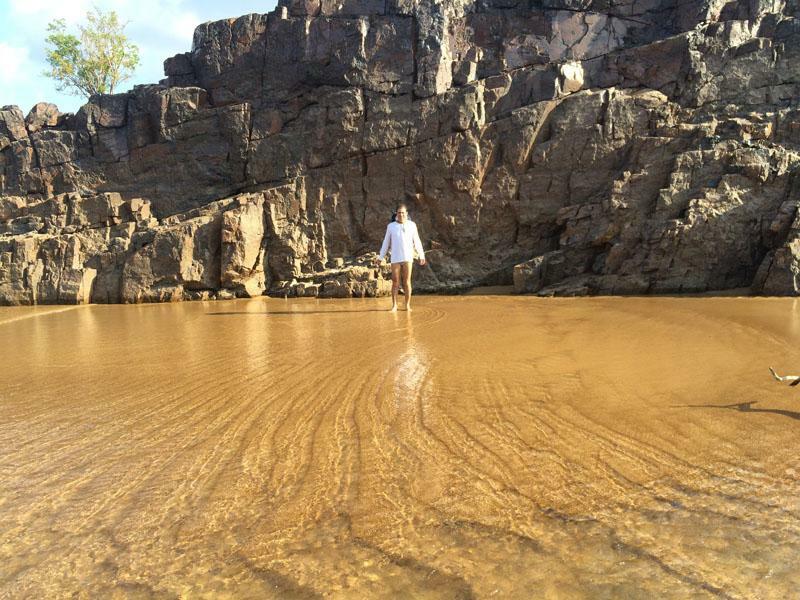 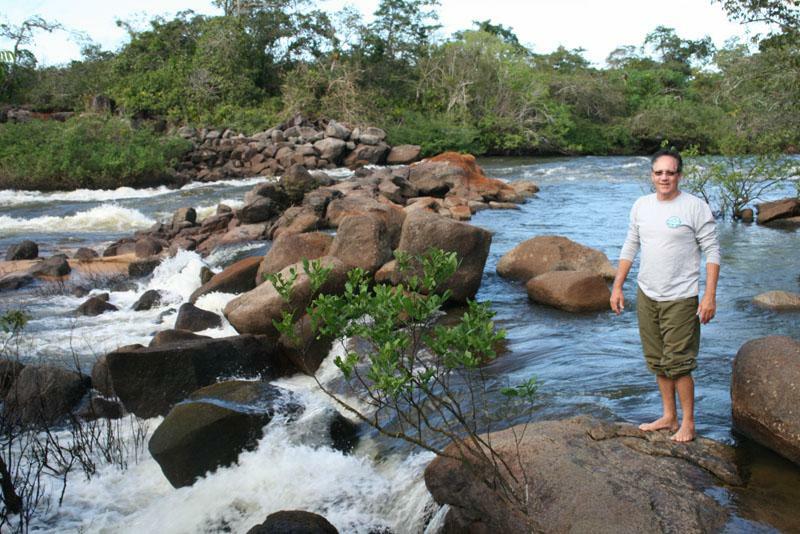 Pousada Rio Xingu is the only one located inside the fishing area, a piece of the Xingu River of extreme beauty, where granite rocks are found along the river bed as well as numerous beaches that are exposed during the dry season. 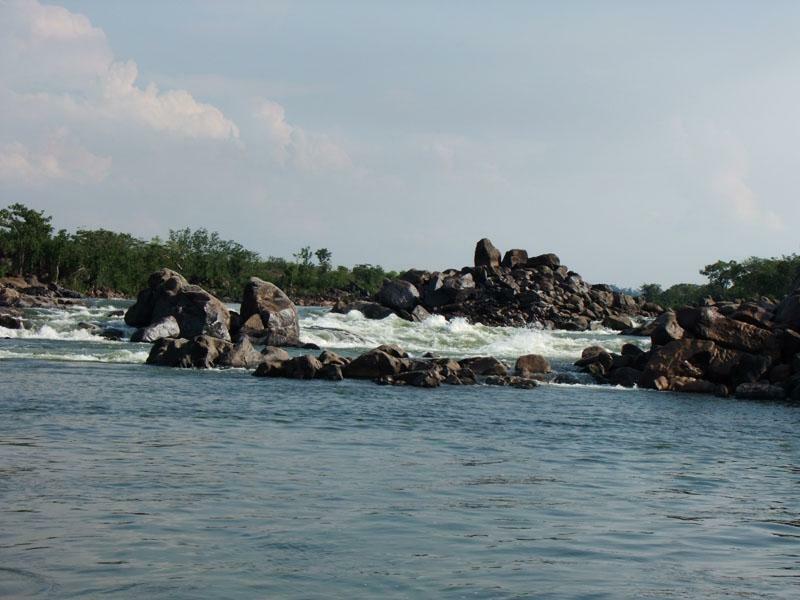 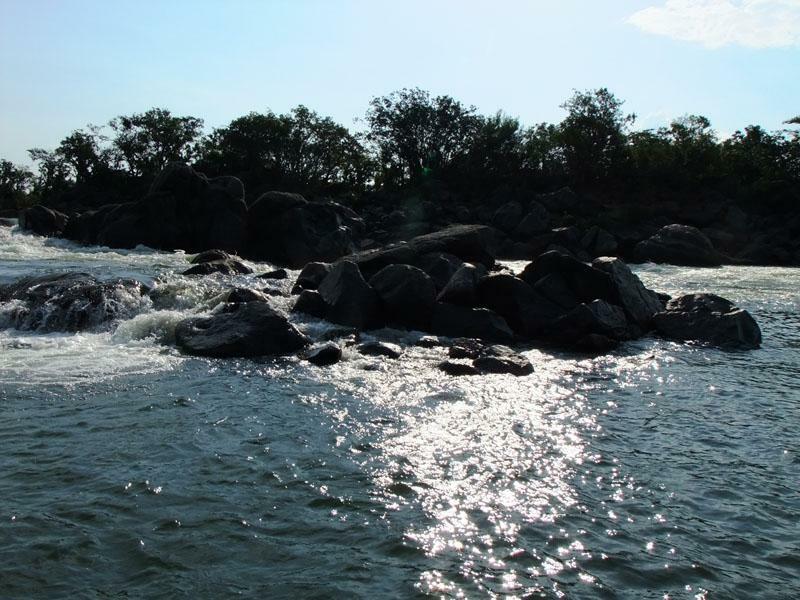 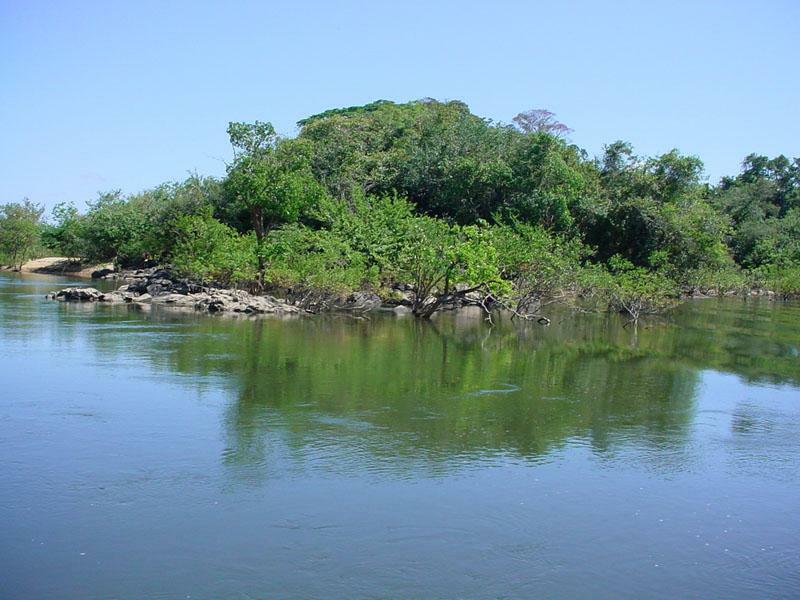 During this period several coves and lagoons surrounded by stones near the rapids are also formed, creating numerous possibilities of capturing tucunarés, dogs and dogs. 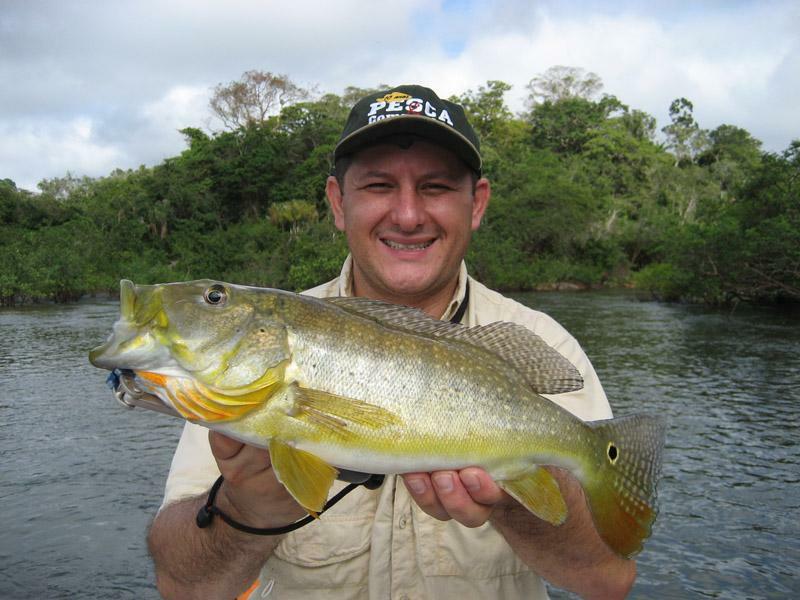 The slower water wells are constant the presence of dogs, corvinas, and leather fish like pirarara, surubim, fidalgo, barbado, etc. 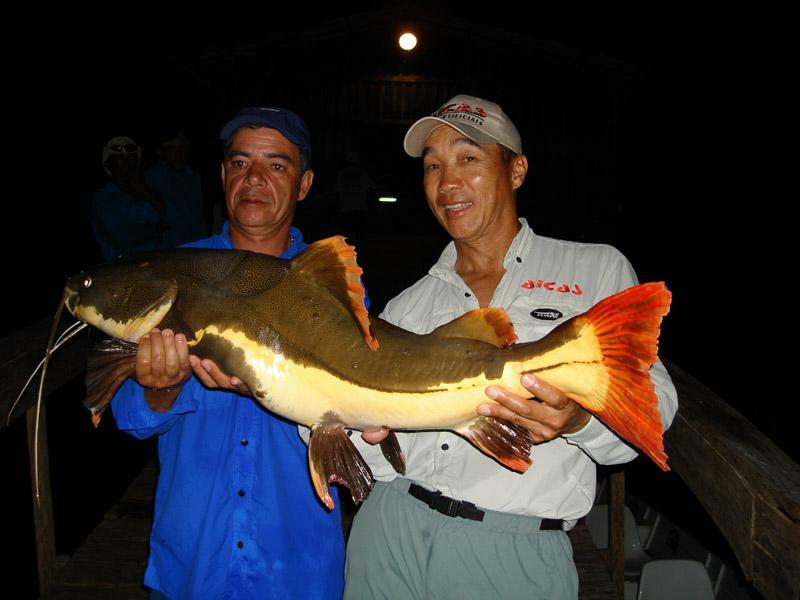 Large species such as piraíbas and jaús, have preference for the deepest wells, some reaching 70 meters deep. 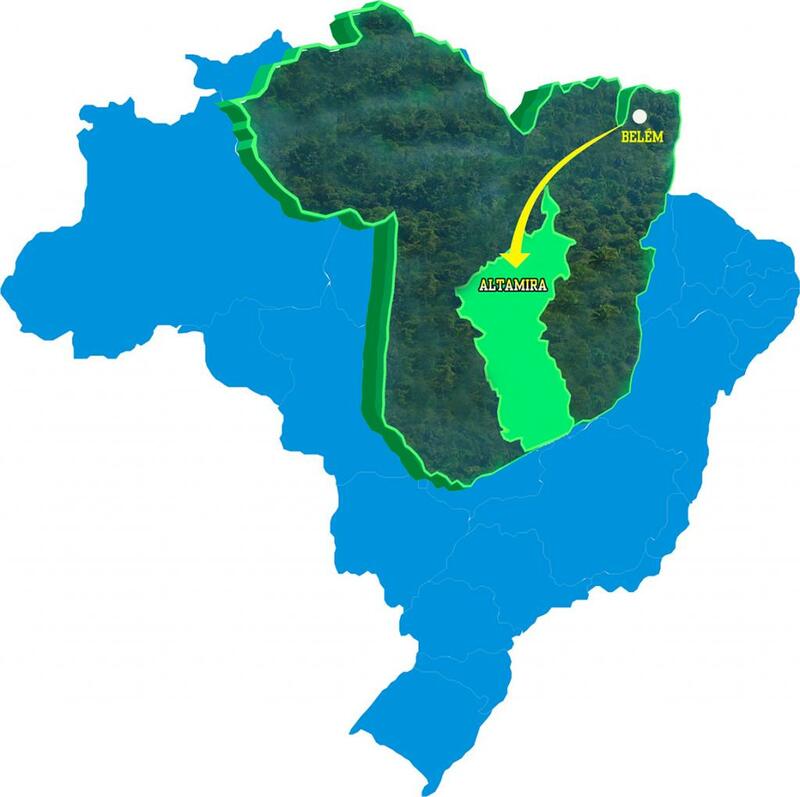 It predominates in the region, the wide open broadleaf forest and the mixed open forest. 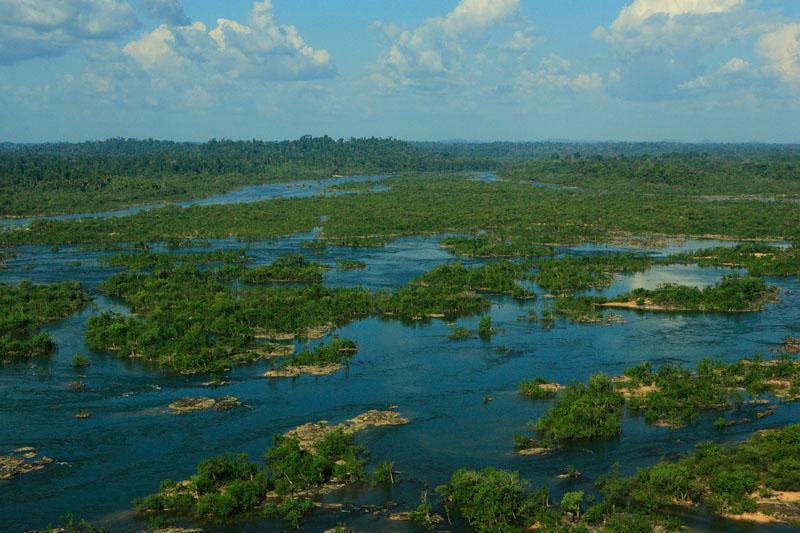 Bordering the river, we can see the forest of alluvial origin represented by pioneer formations subject to periodic floods still in their original state, providing a beautiful representative landscape of our Amazon forest, with the presence of vegetation interconnected with rocks along the banks. 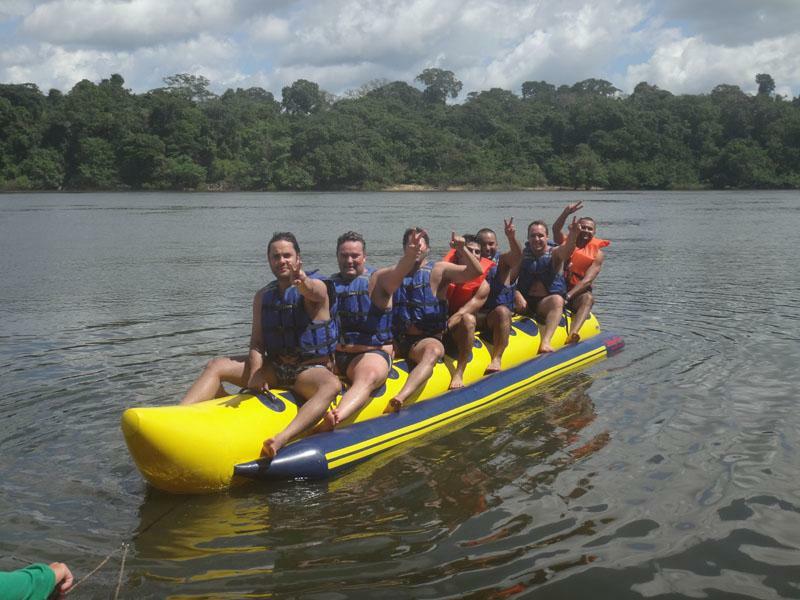 In addition to all the natural beauties, the main responsible for moving tourists from Brazil and abroad to the place are: jaú, barbados, piraíba, pirararas, traíras, corvinas, matrinxãs, cuborras, bicudas, pacus-blancos, pacus-curupités, that Are the most common species, not to mention the great vedetes of paradise: the tucunarés. 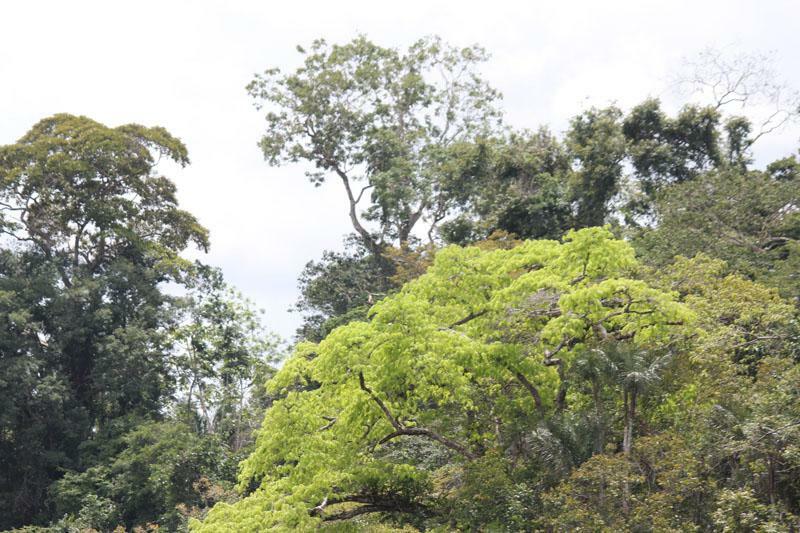 There are many fruit species in the area. 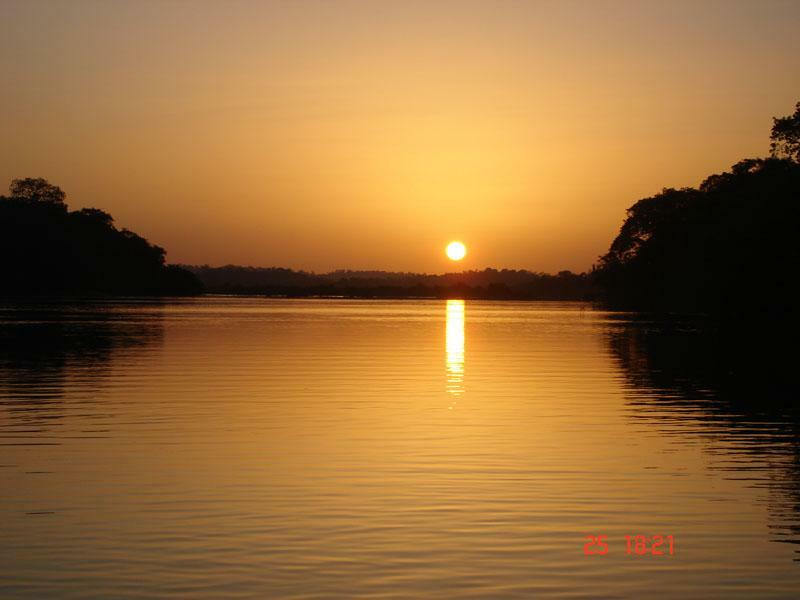 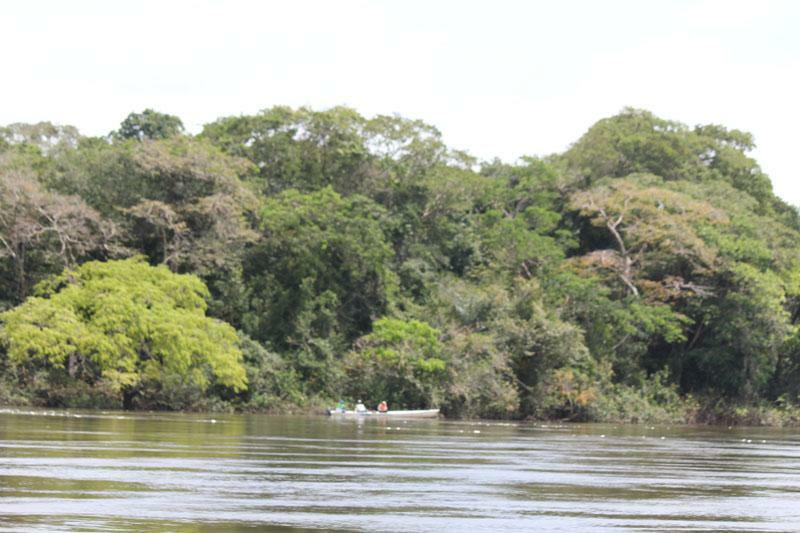 Some of these trees, like sarão, rubber tree and caferana, favor the fishing of pacus that have the habit of feeding on their fruits when they fall into the river. 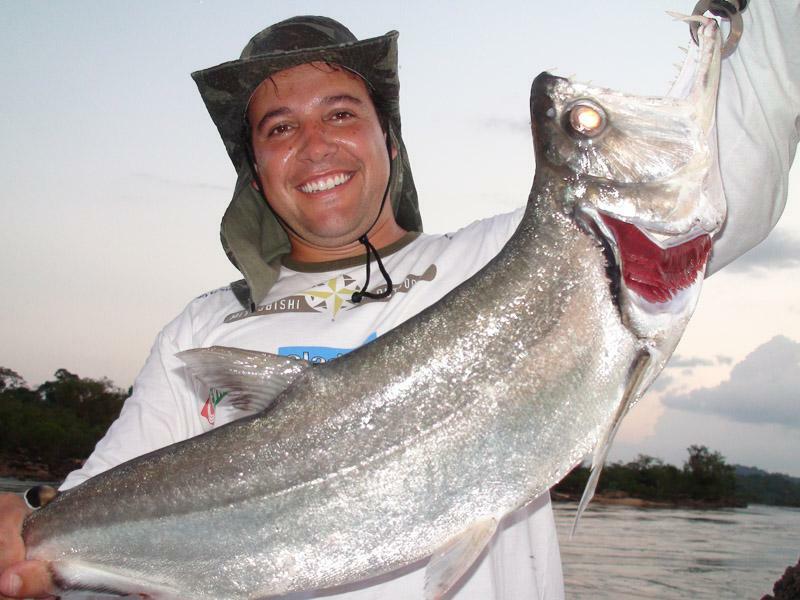 Leaving from any part of Brazil by the national airlines Azul, Voe Gol and TAM direct to Belém. 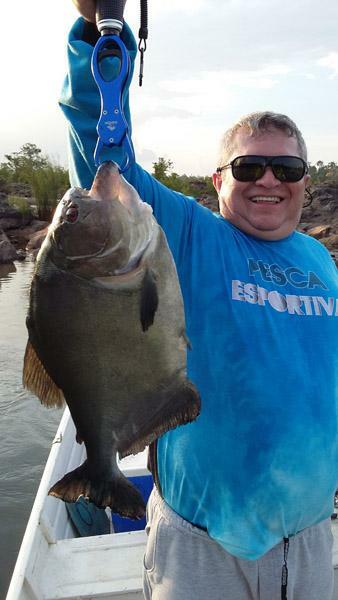 From Belém to Altamira by the companies Azul or MAP. 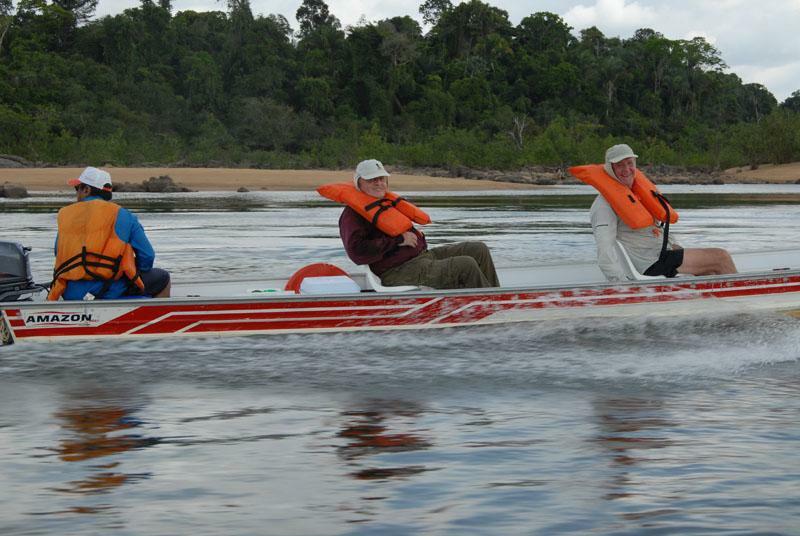 With daily flights and duration of 1h: 10min. 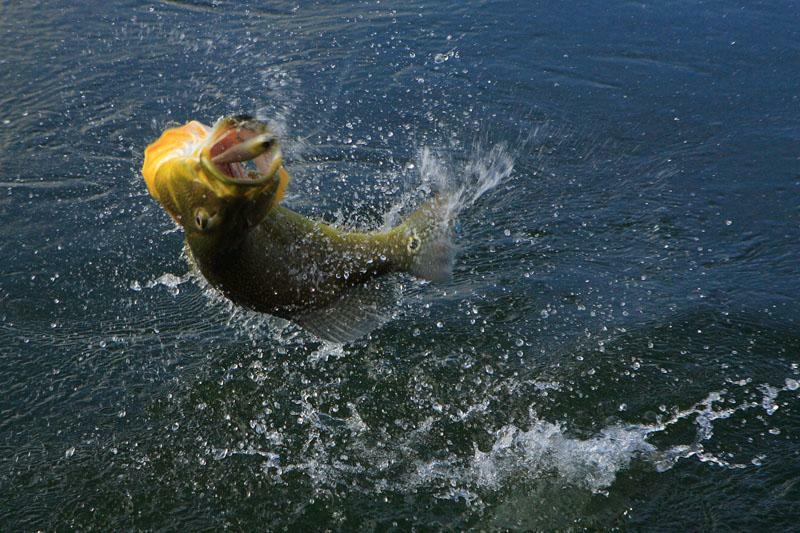 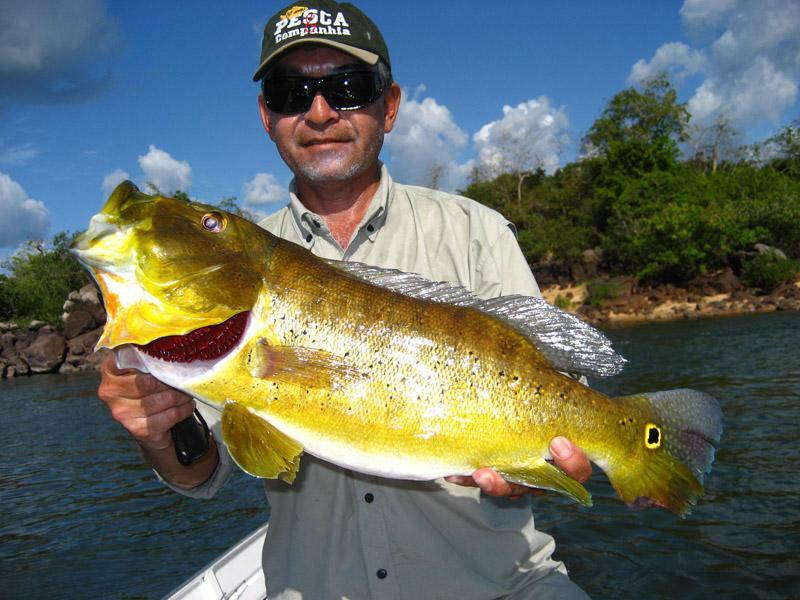 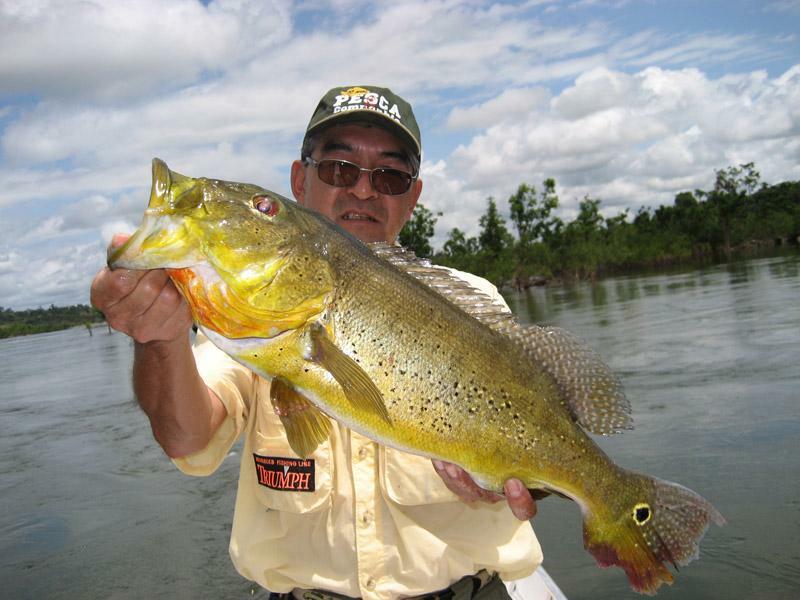 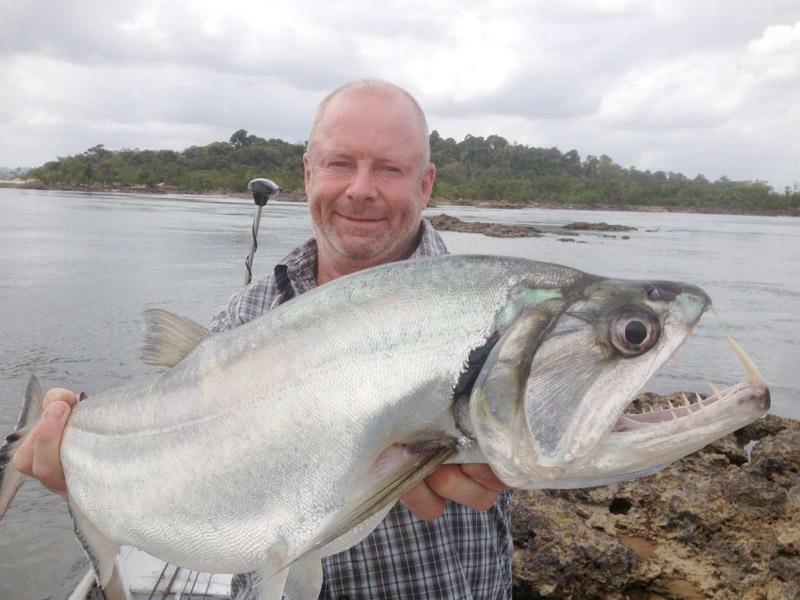 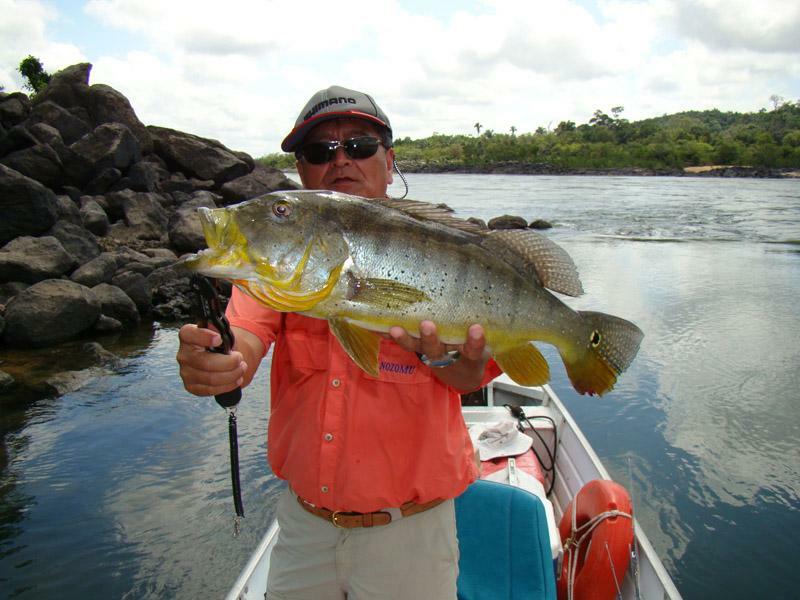 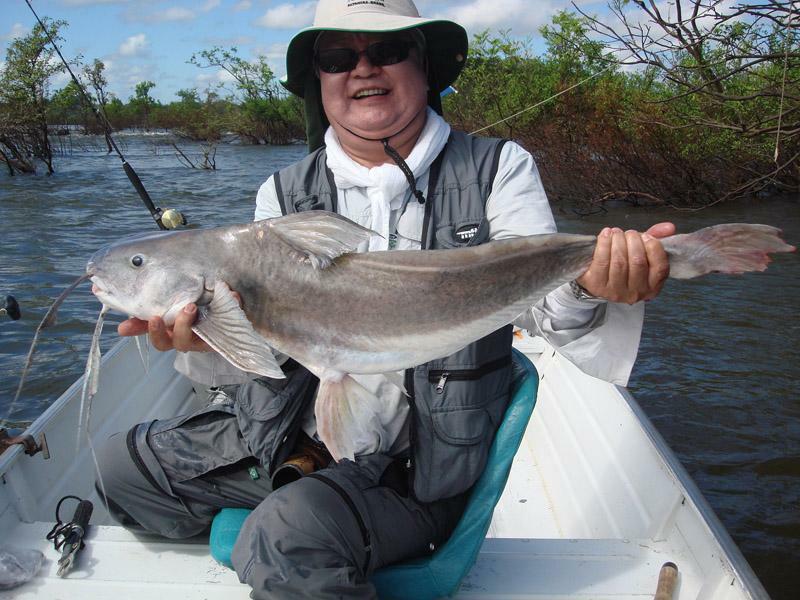 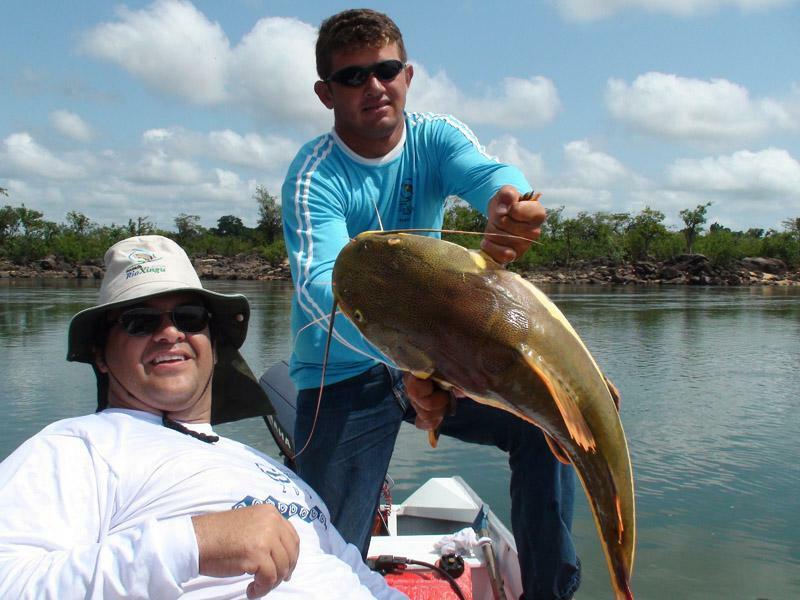 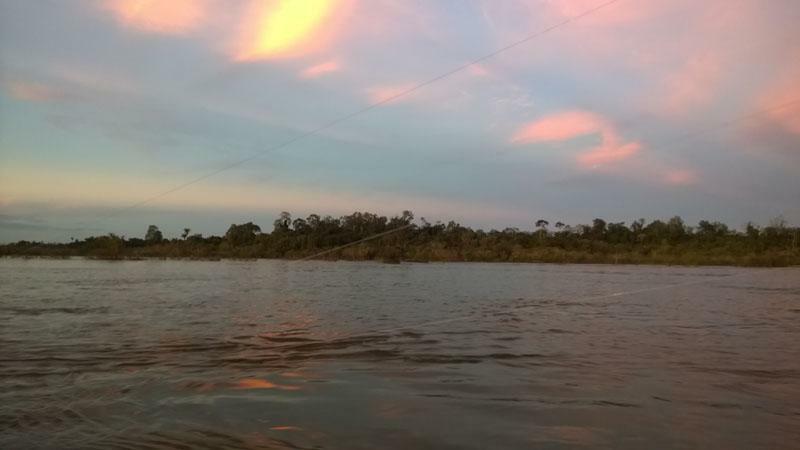 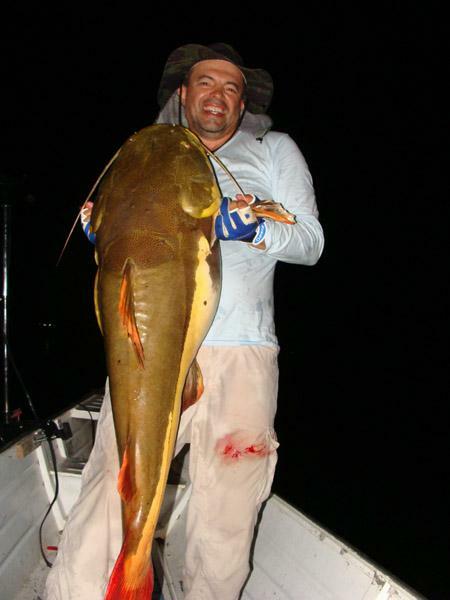 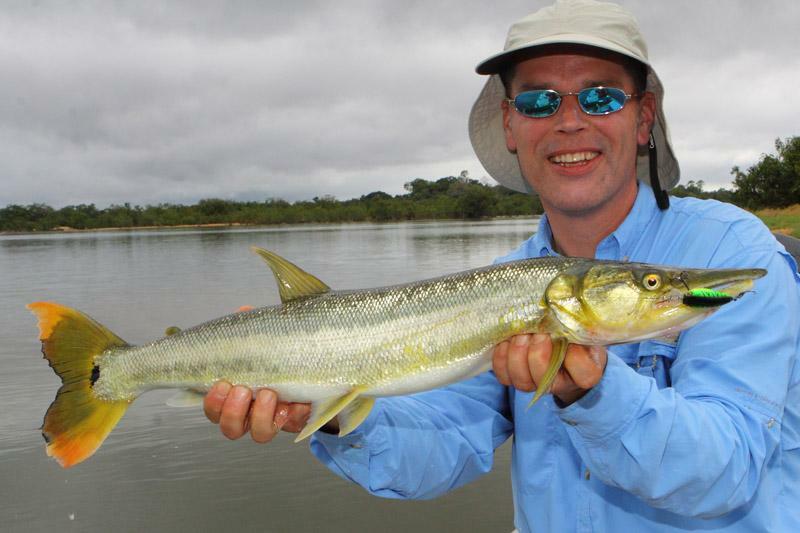 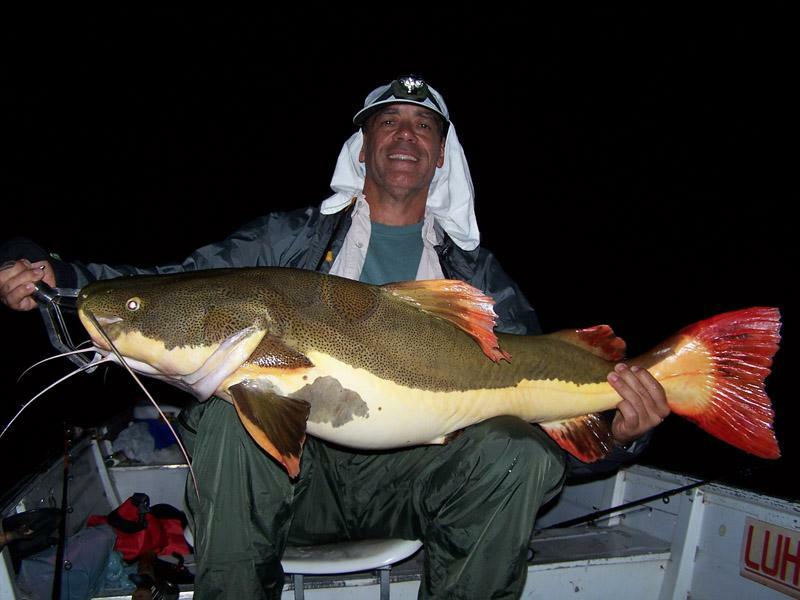 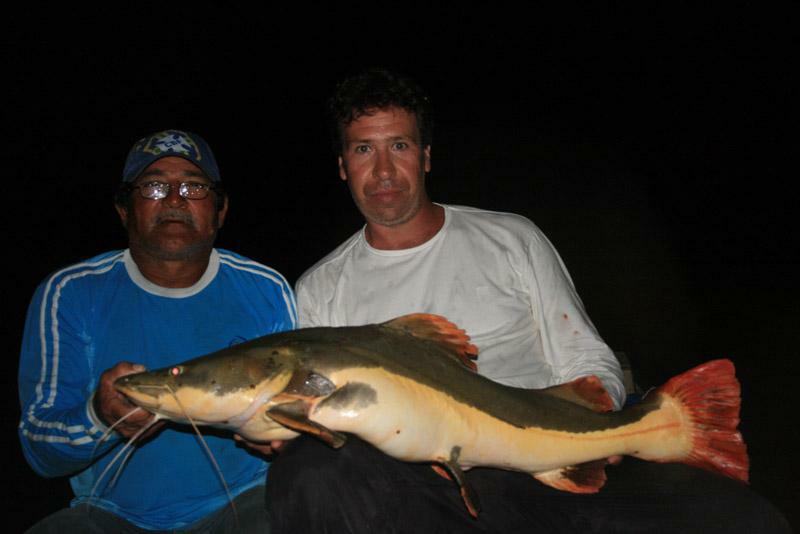 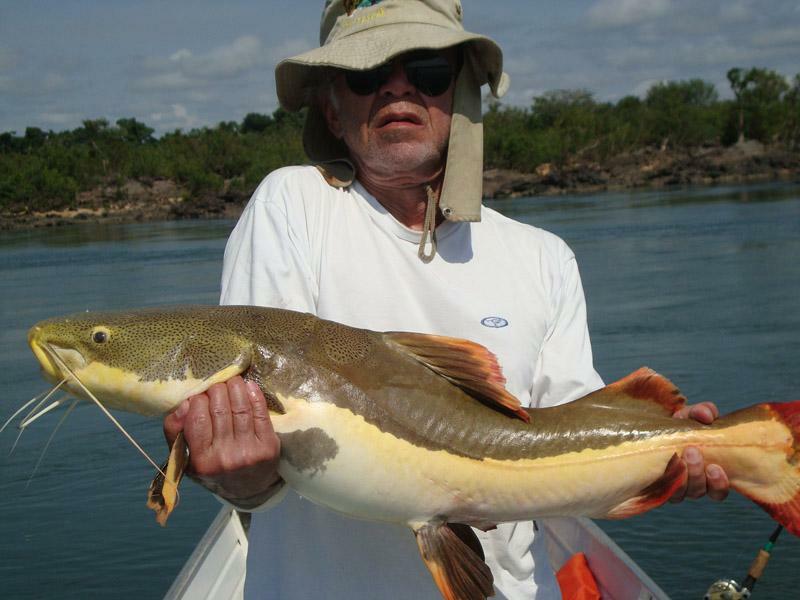 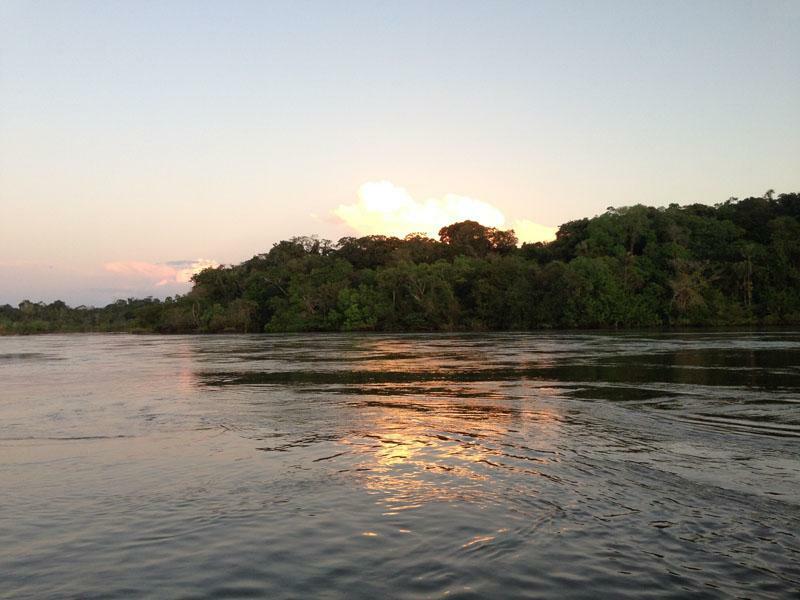 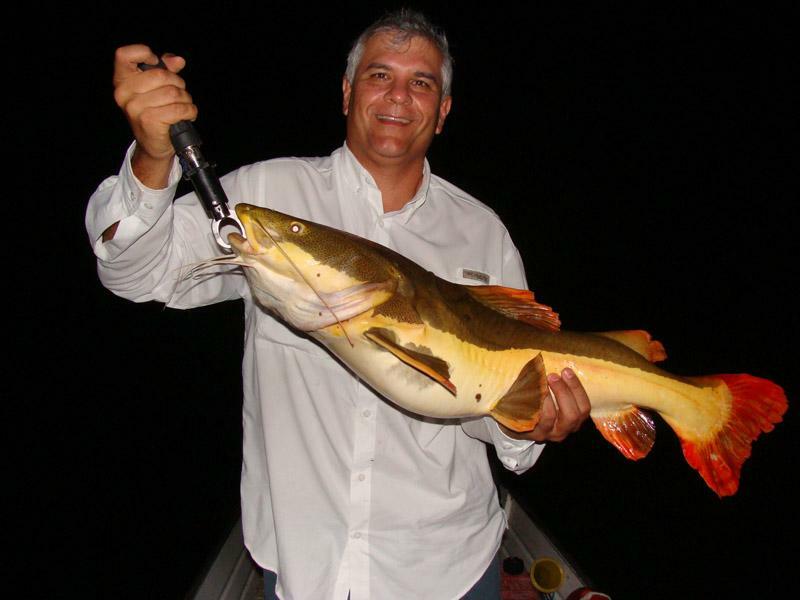 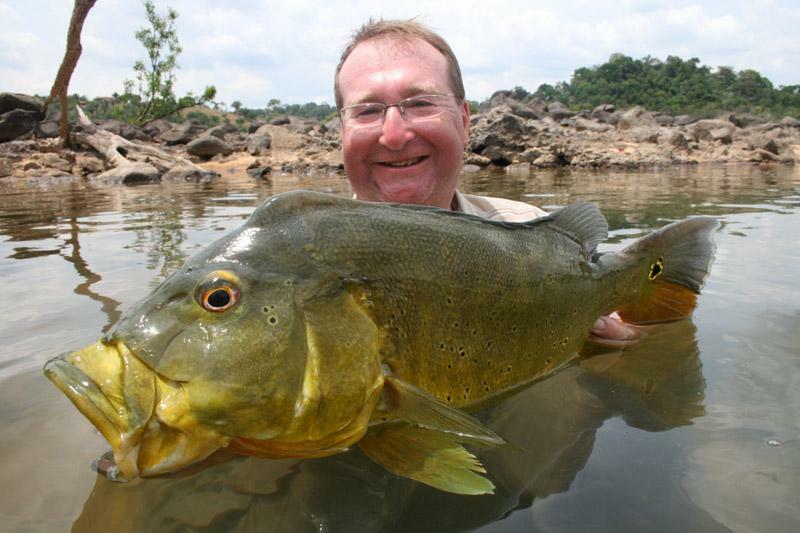 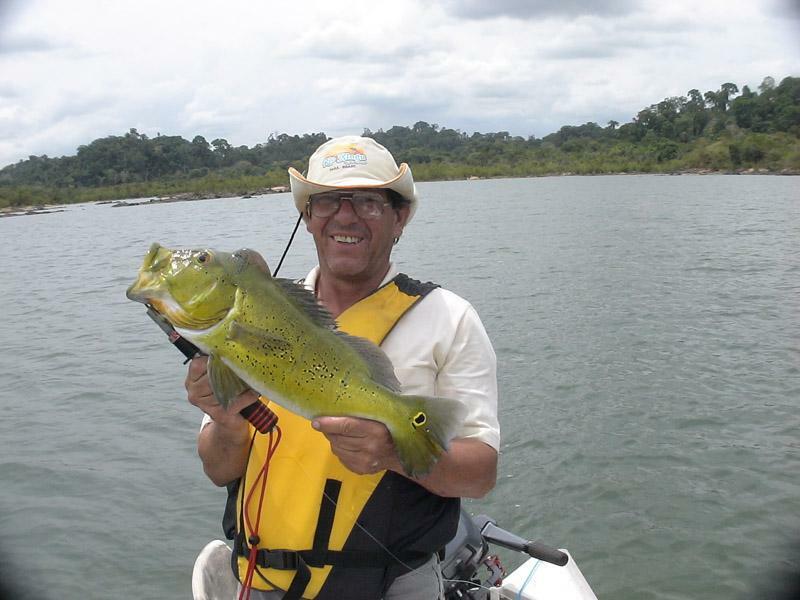 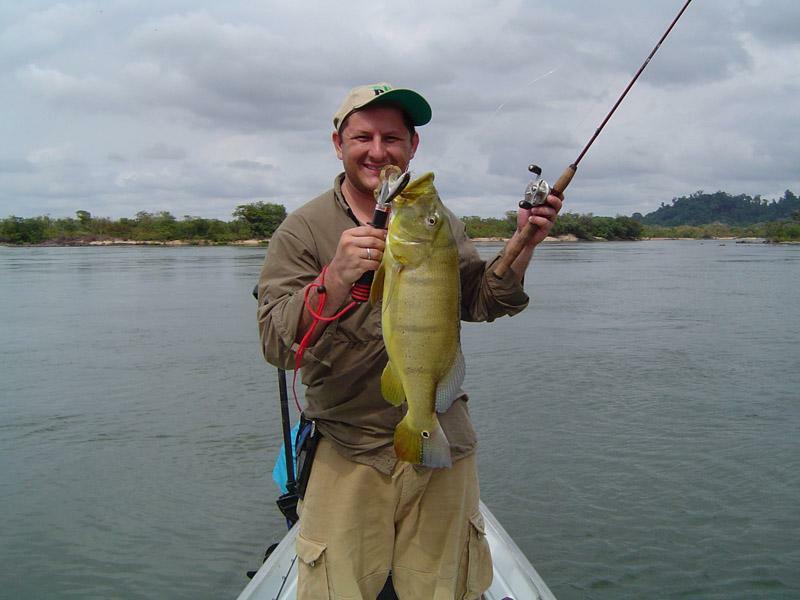 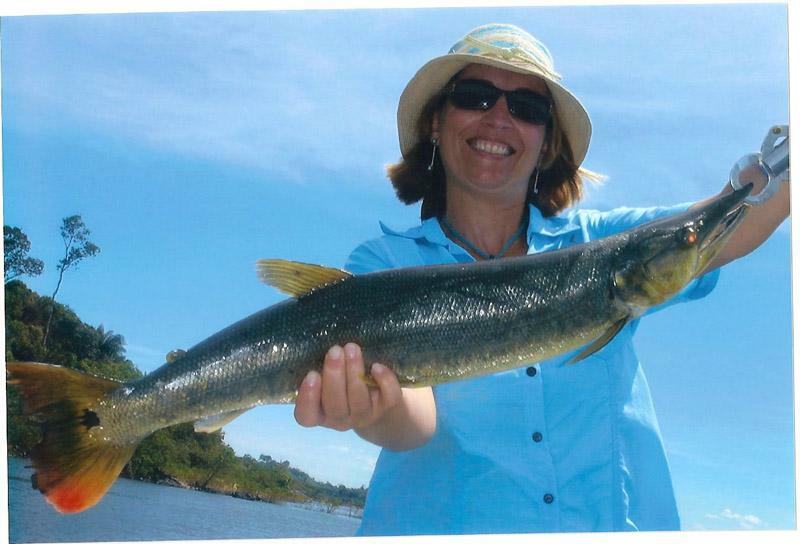 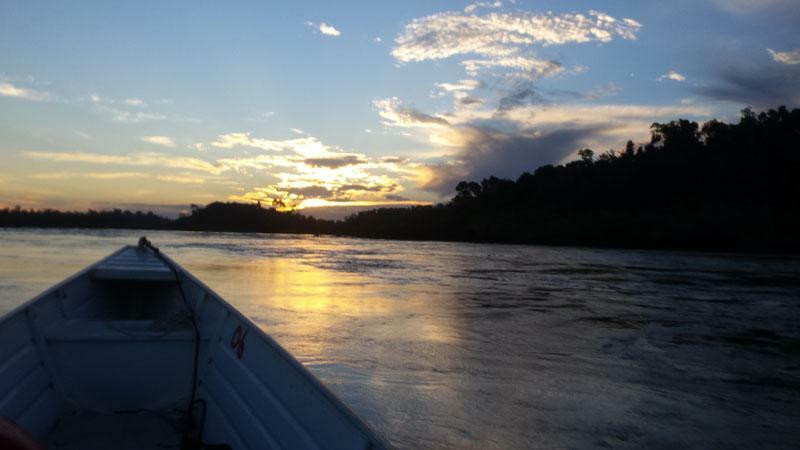 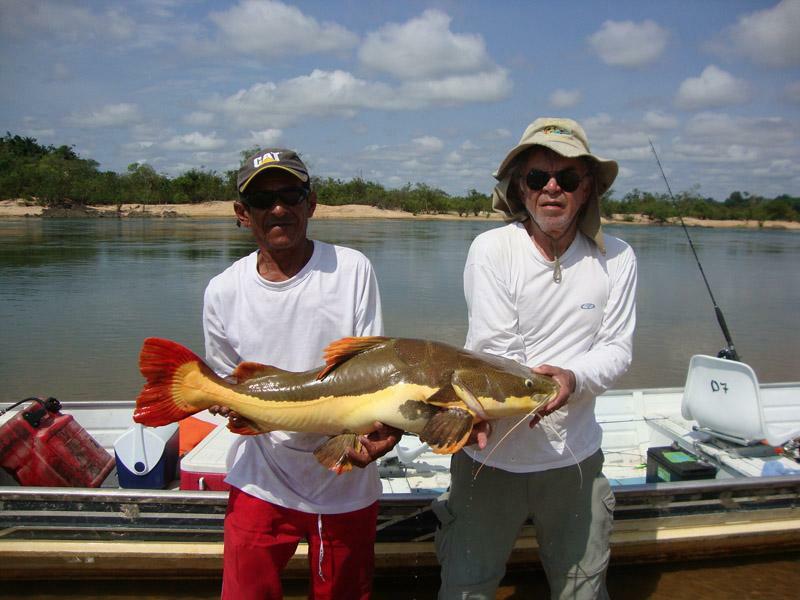 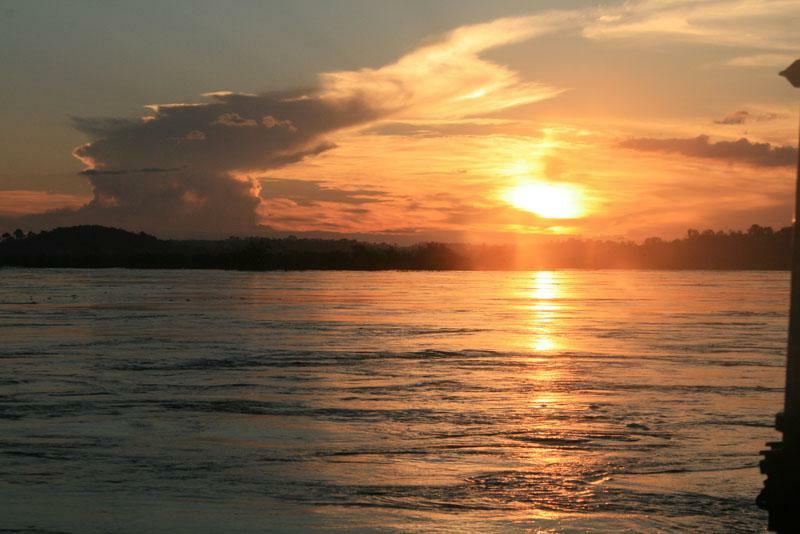 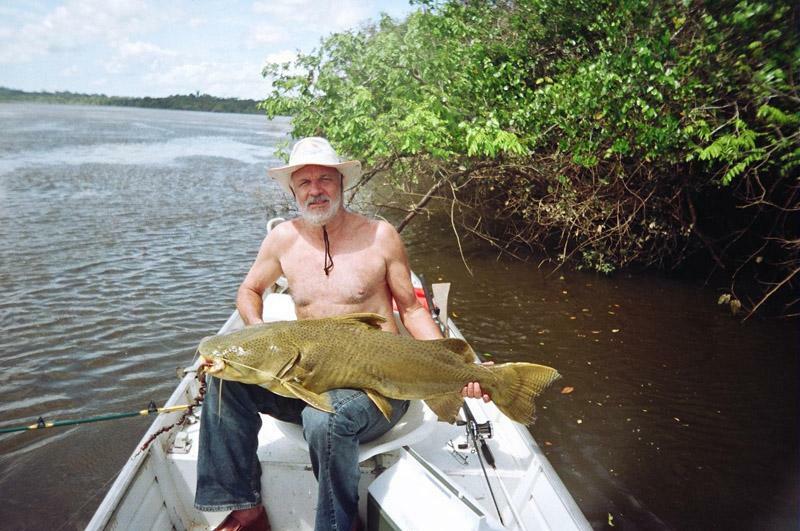 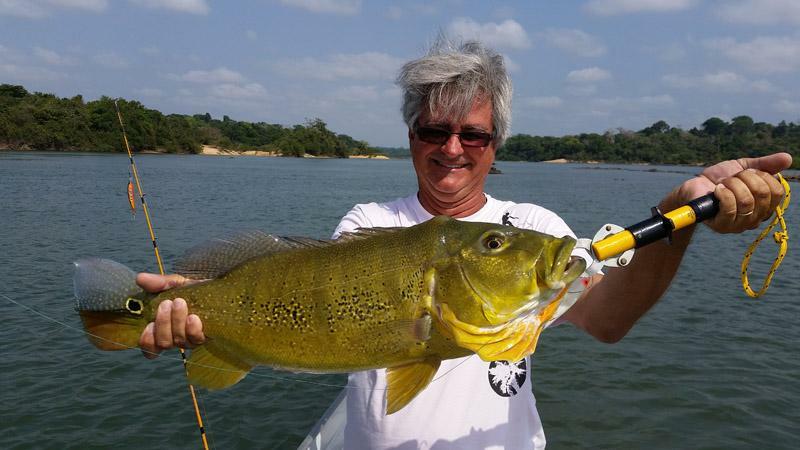 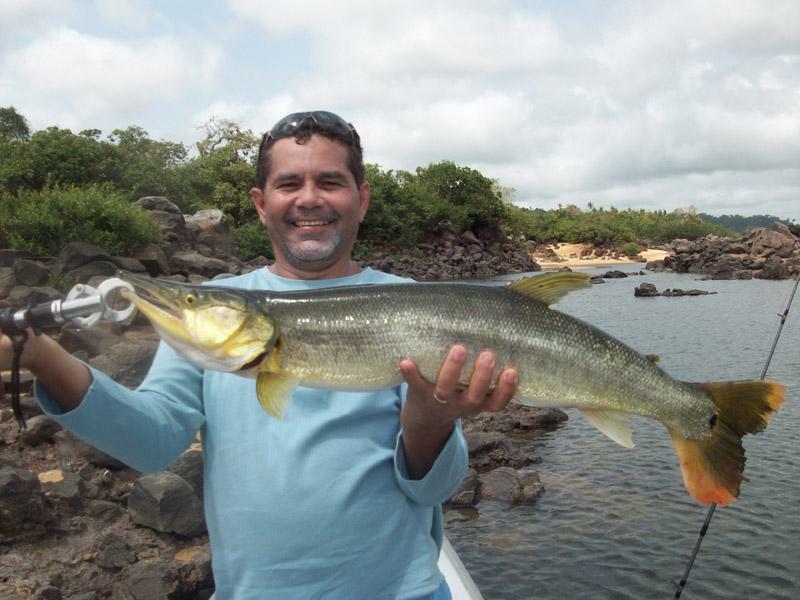 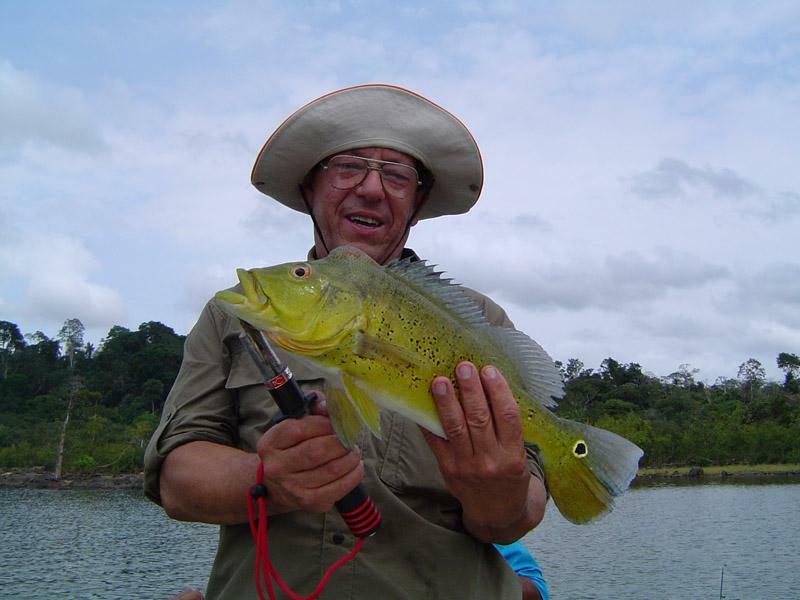 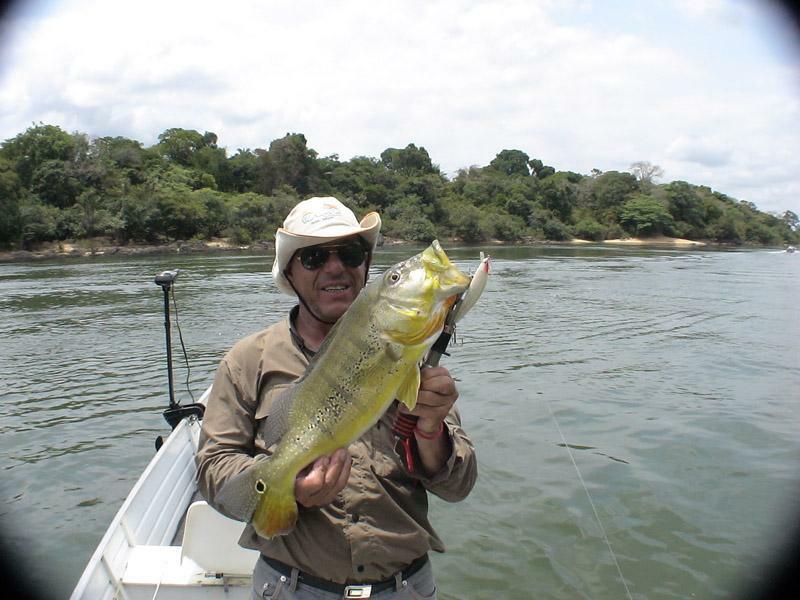 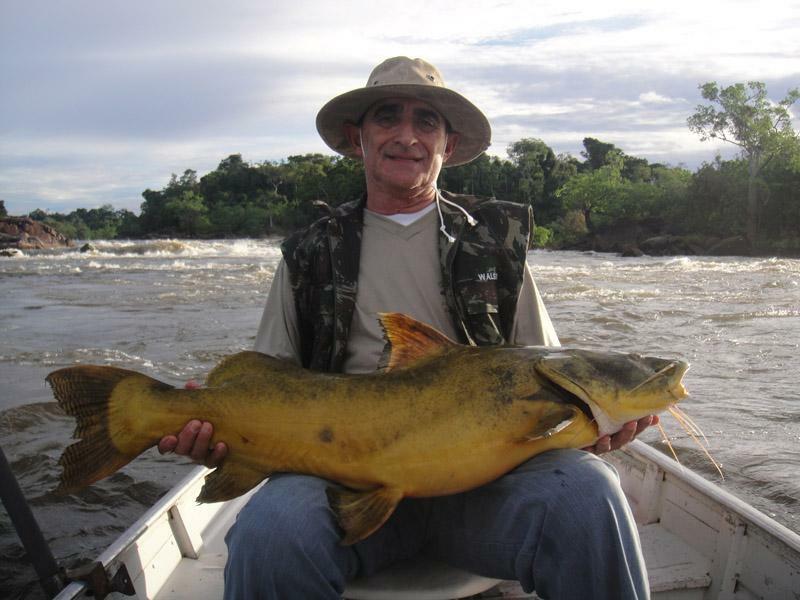 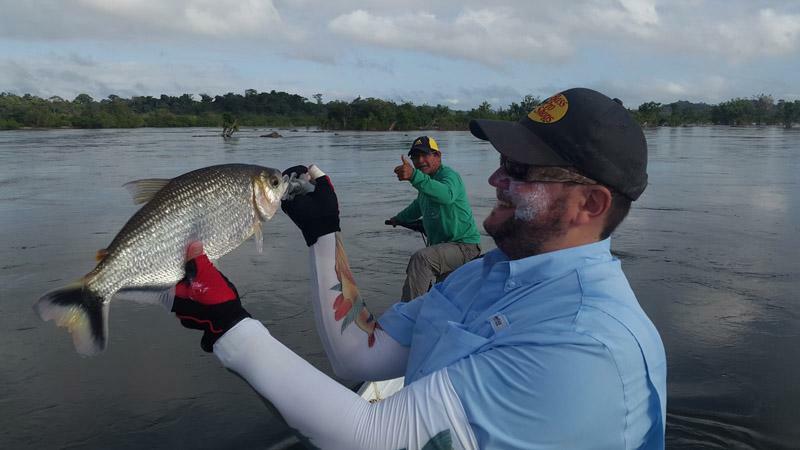 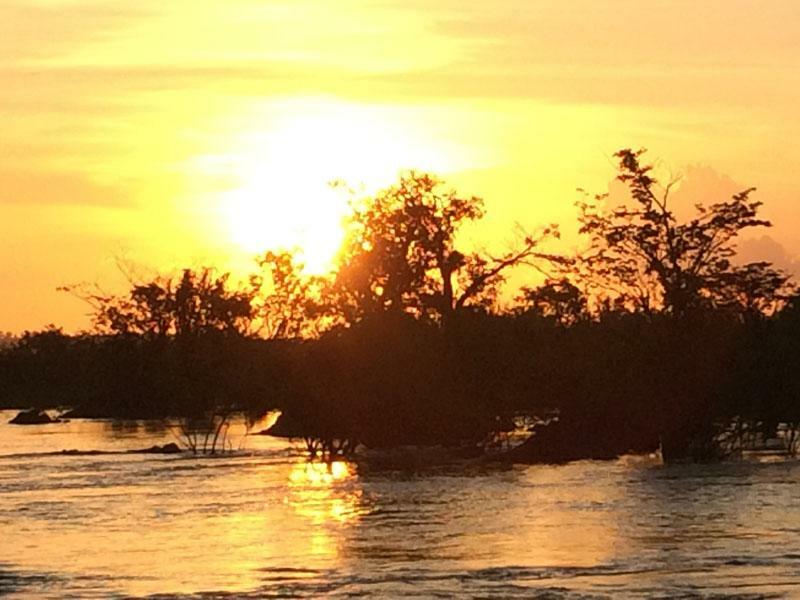 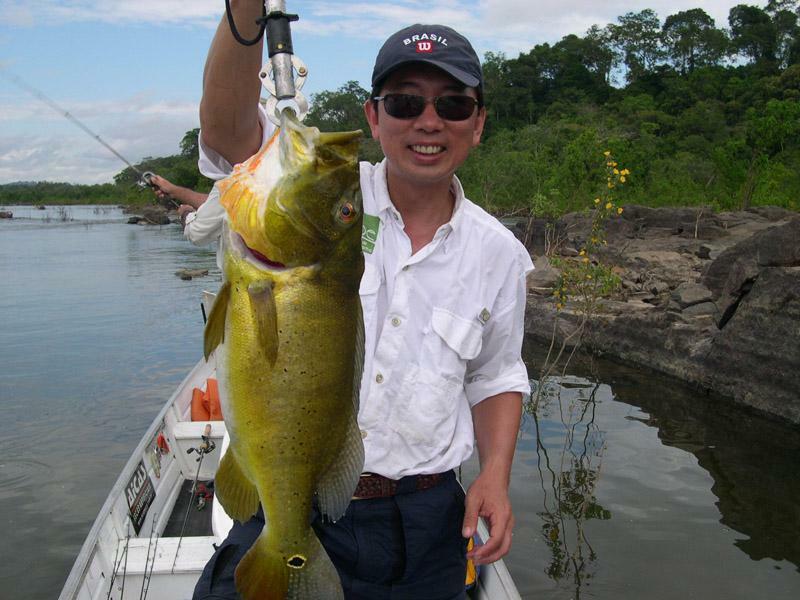 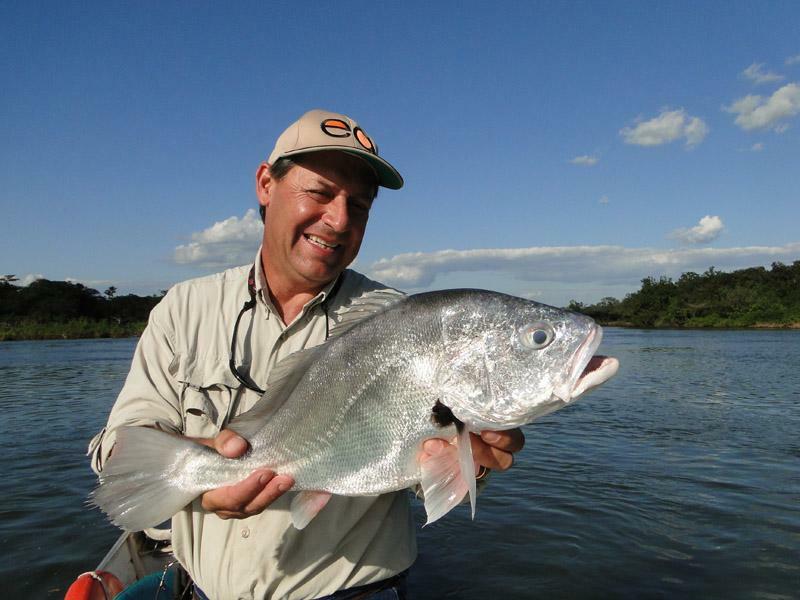 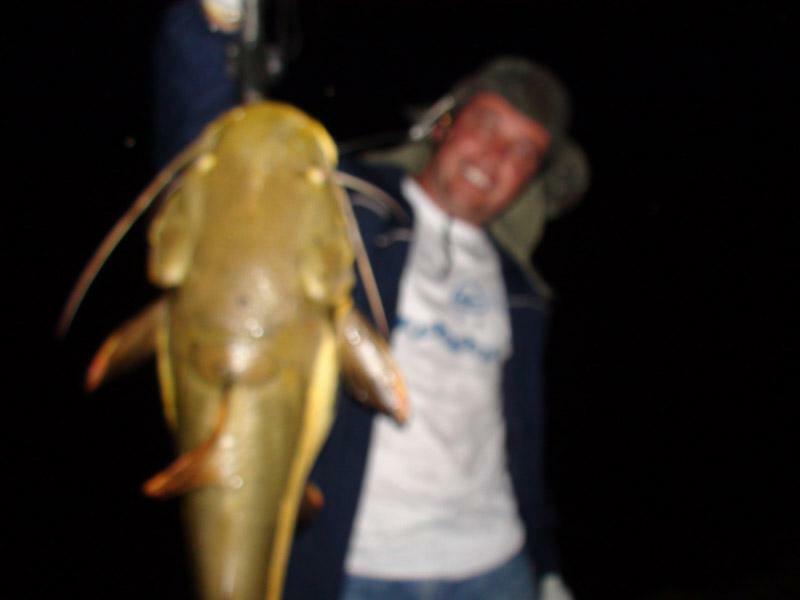 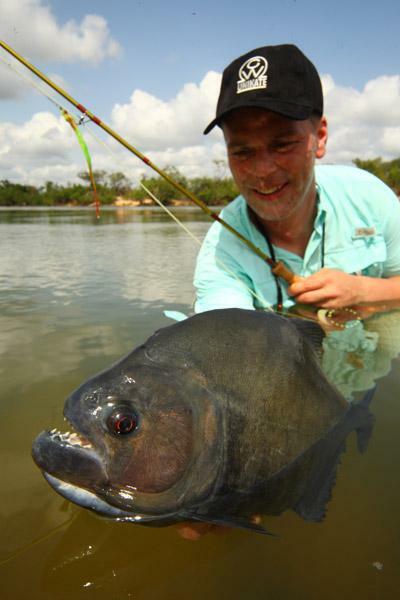 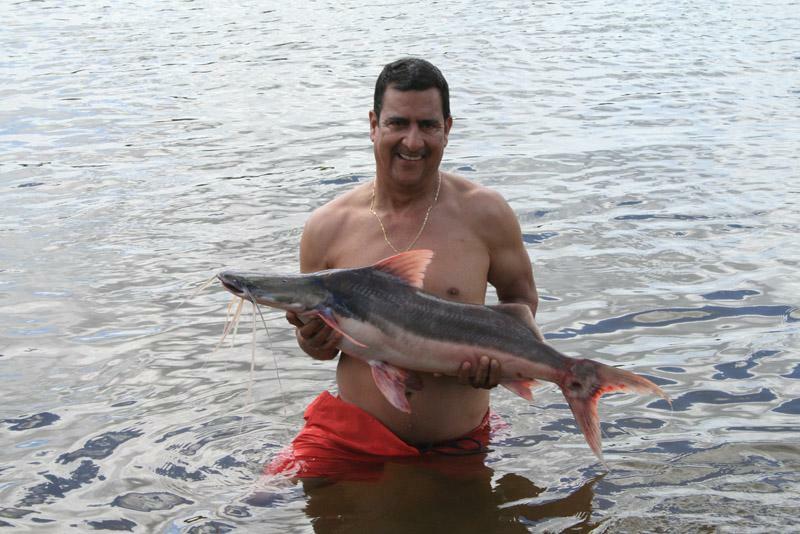 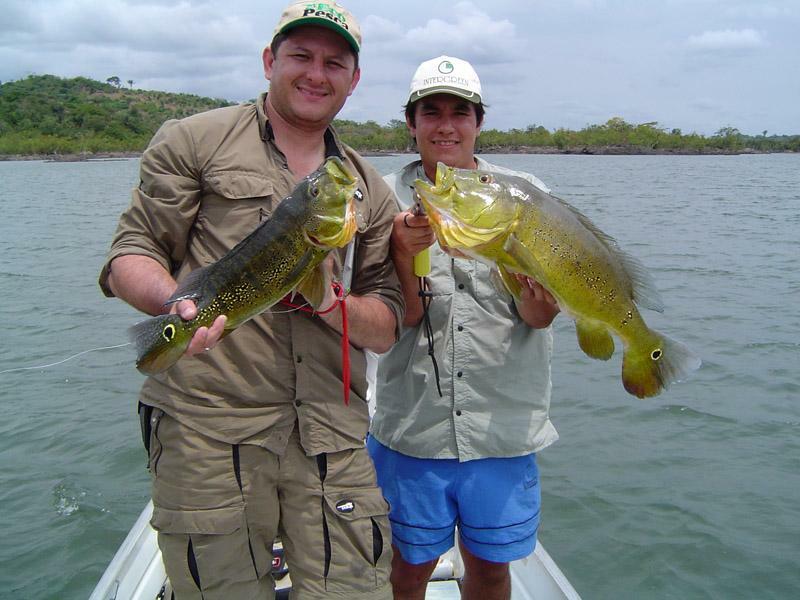 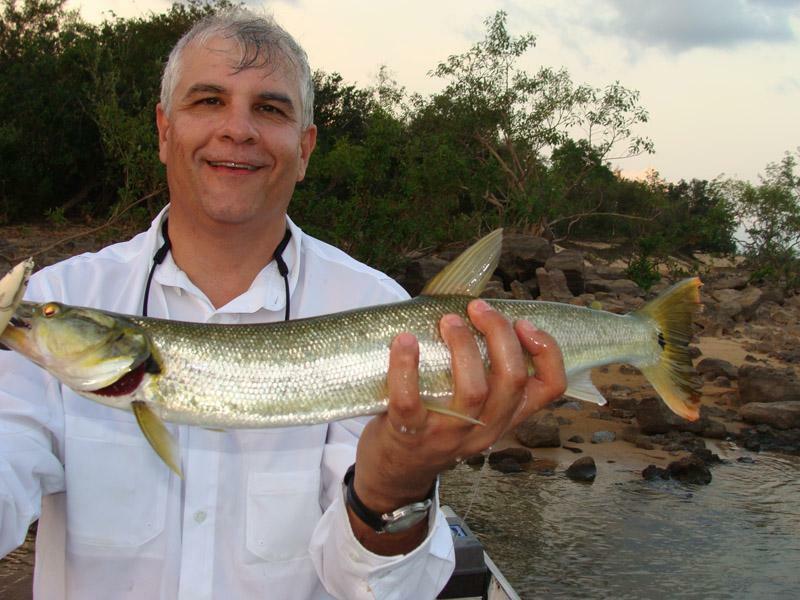 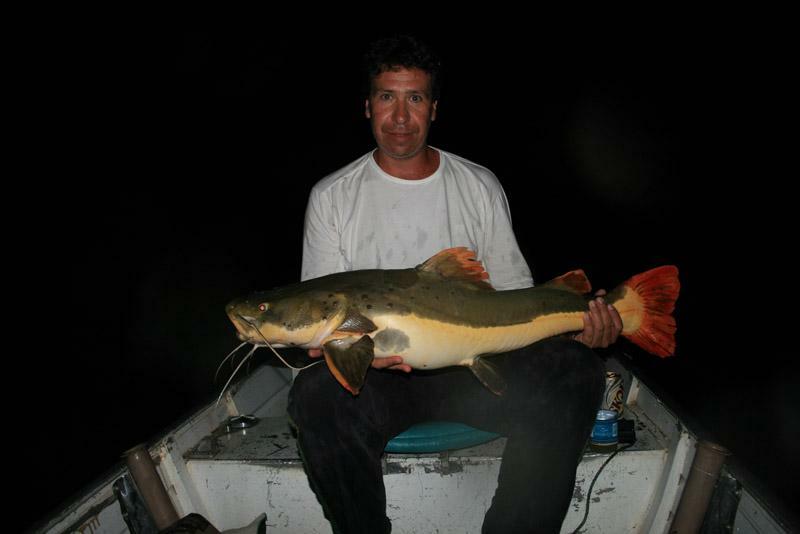 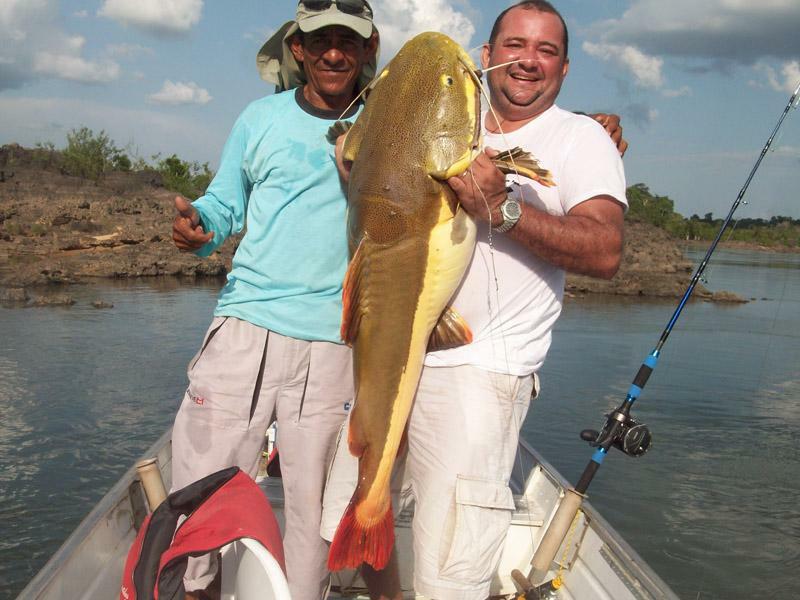 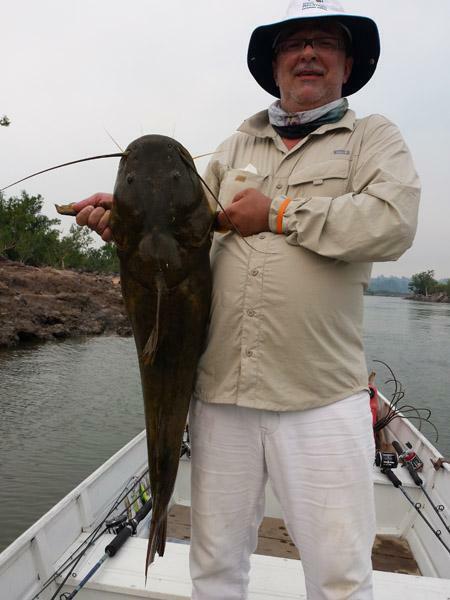 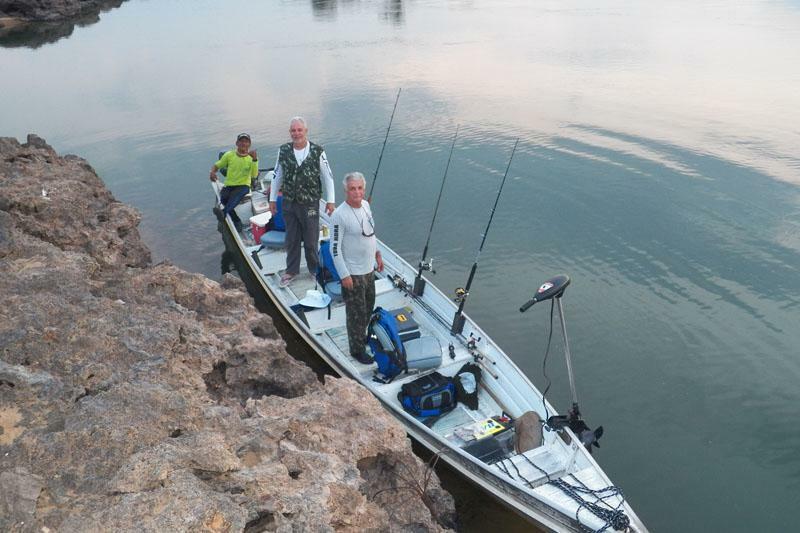 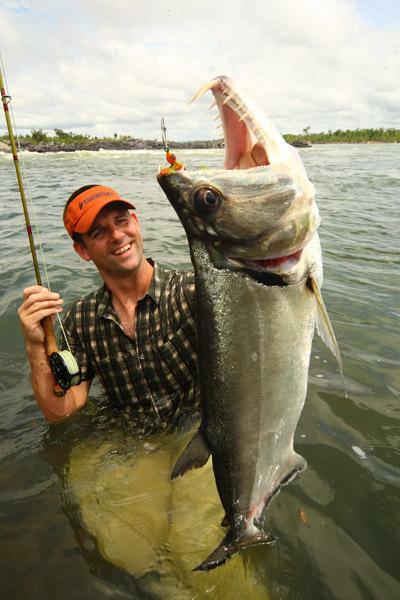 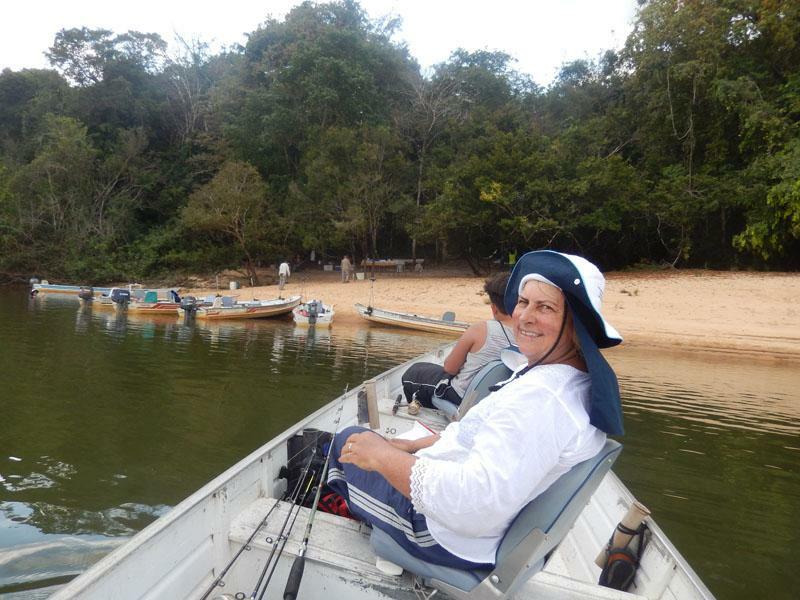 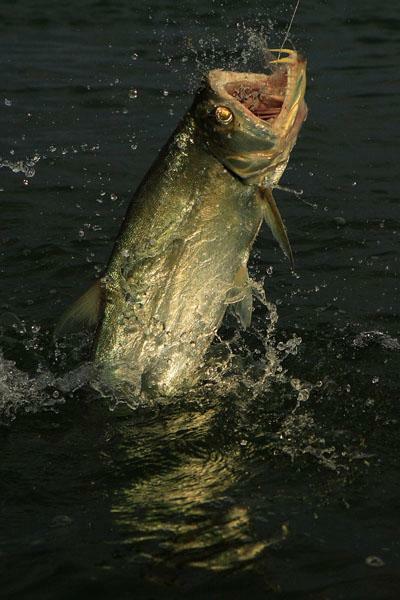 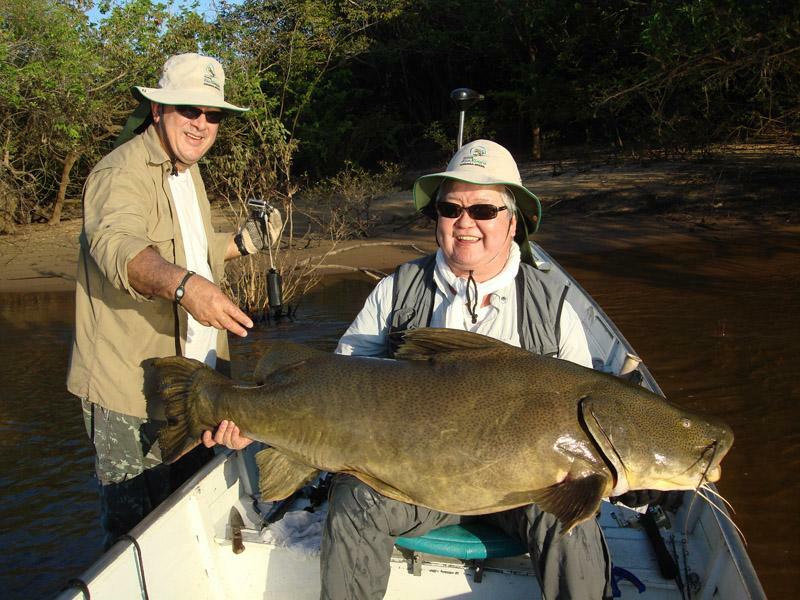 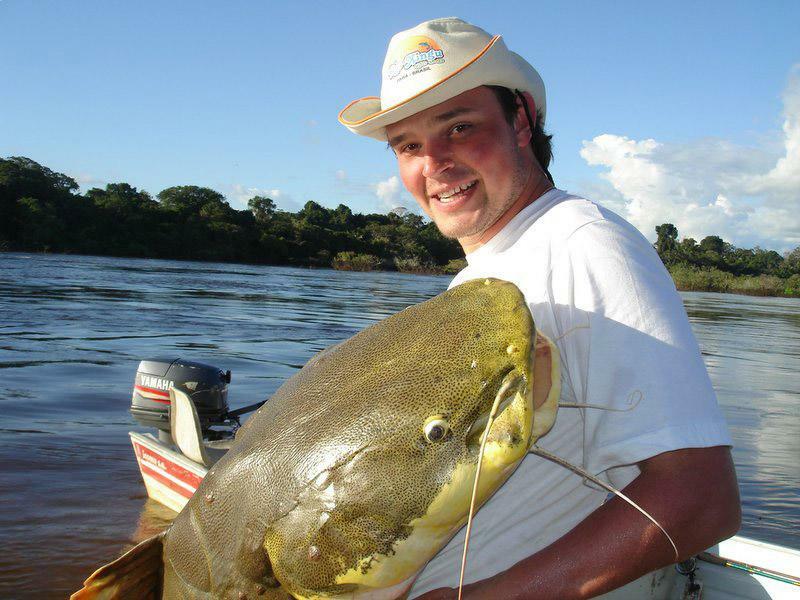 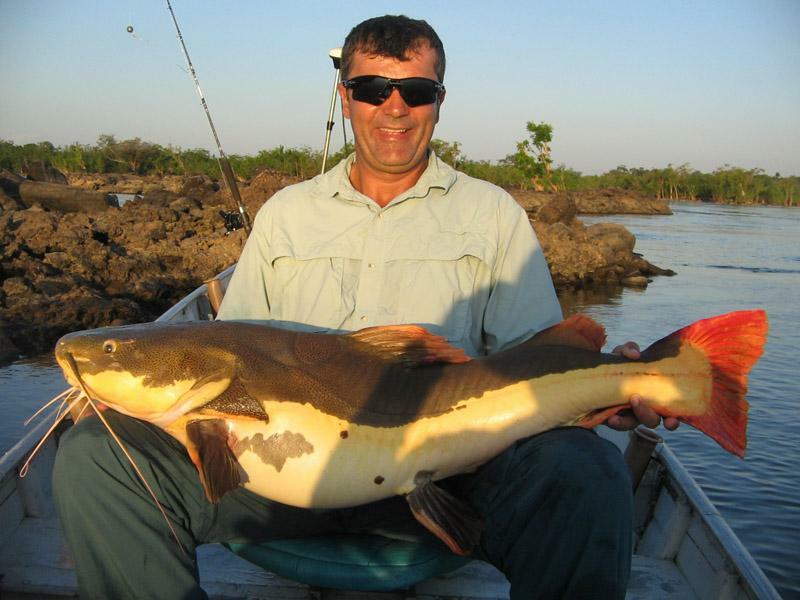 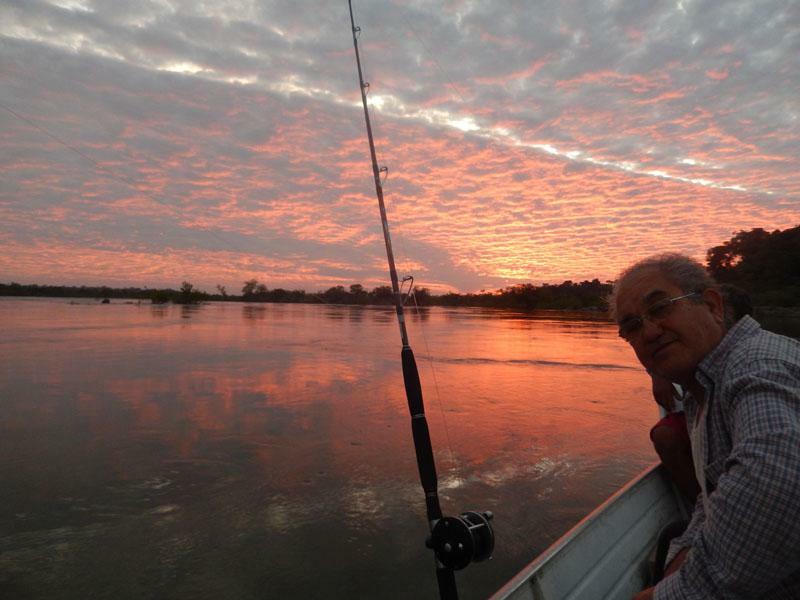 Choose which is the best way to get you to the Rio Xingu fishing paradise. 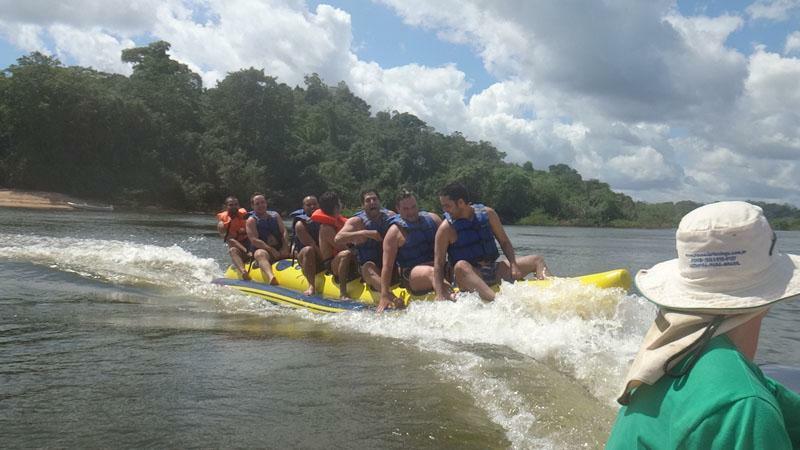 Just be sure to come!